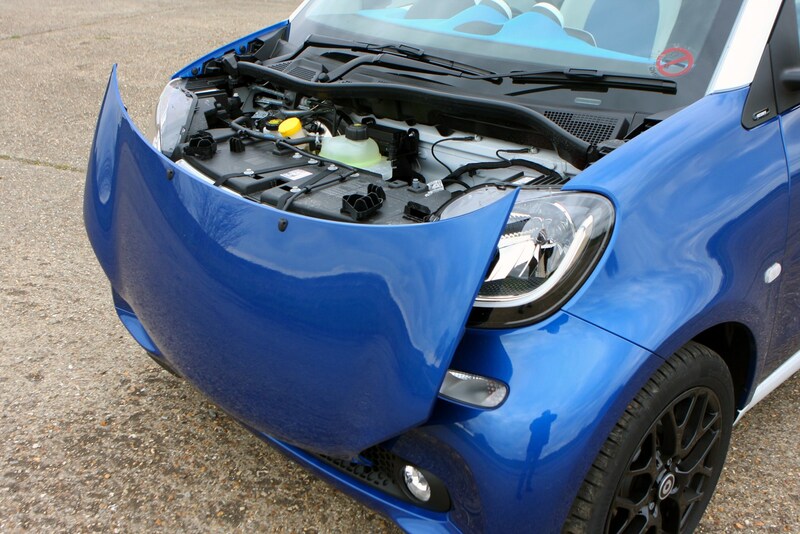 Insurance group: 2 - 12 How much is it to insure? 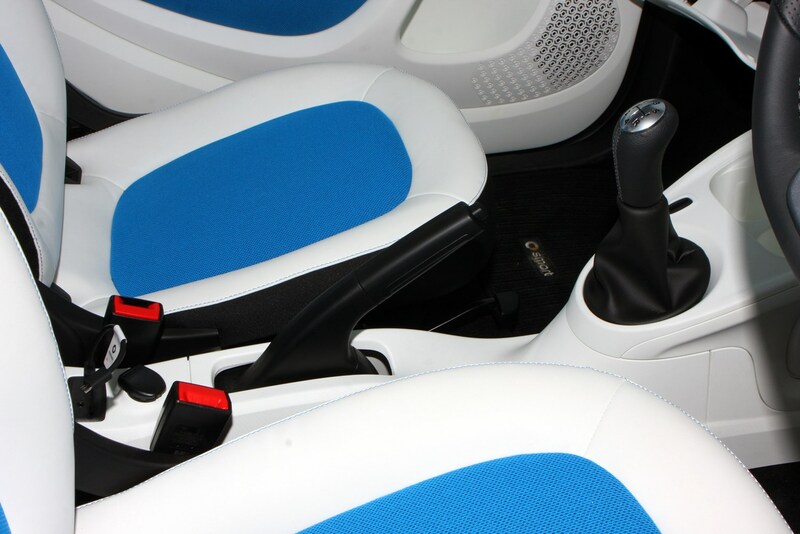 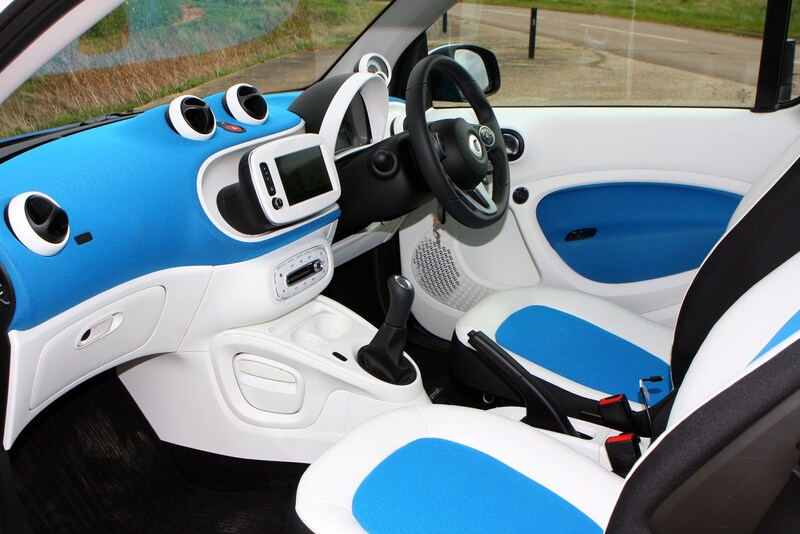 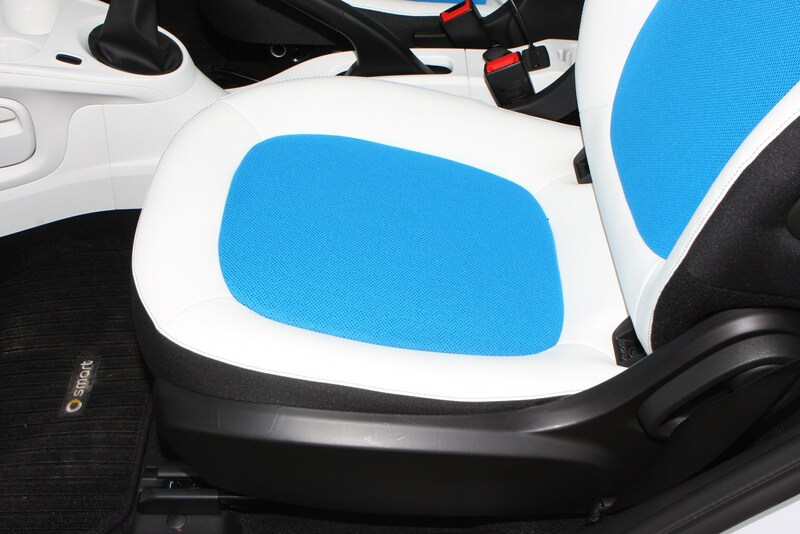 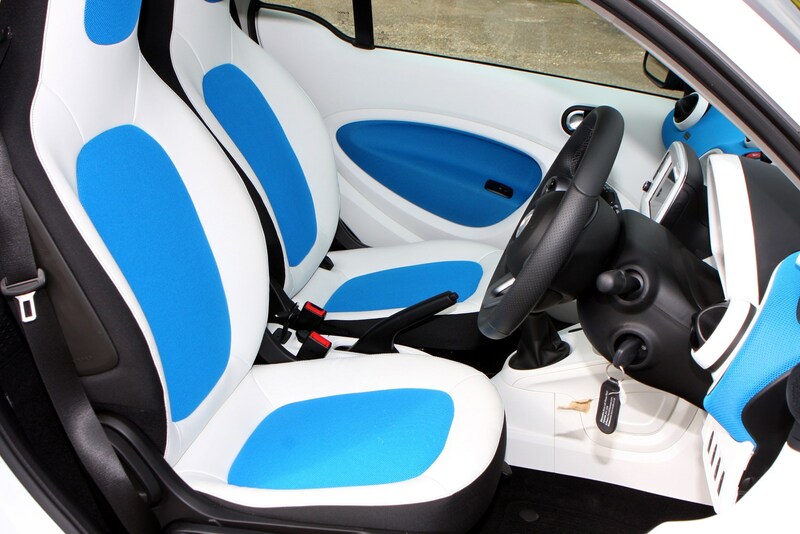 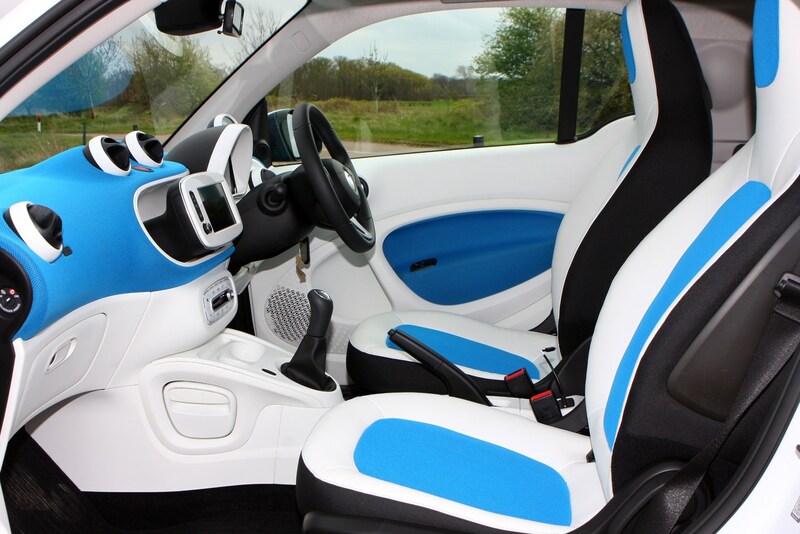 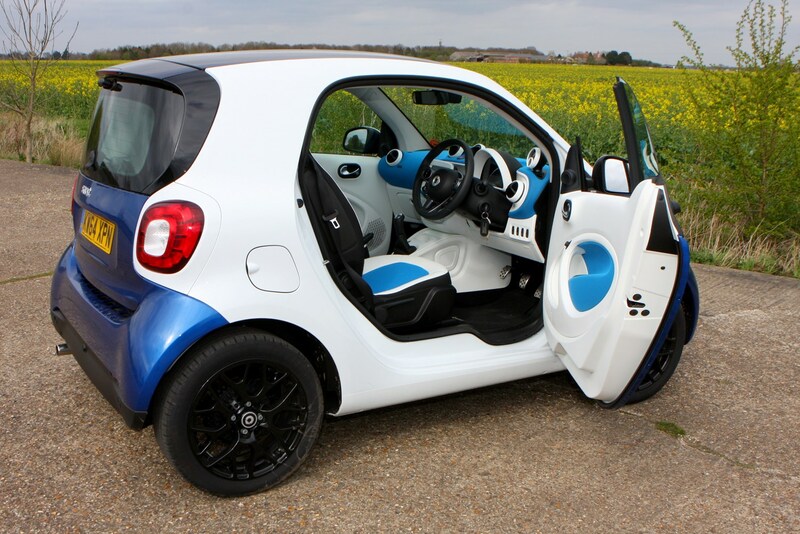 For those who don’t need the extra practicality of two more seats, the low running costs, fun and refinement of the ForTwo are sure to appeal. 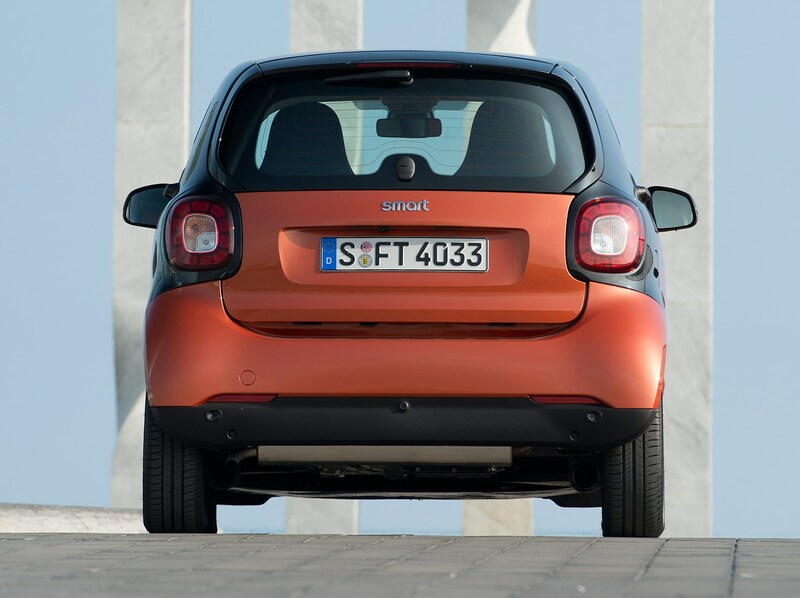 The only issue is its big brother, the ForFour, only costs a few hundred quid more so seems the more rational choice. 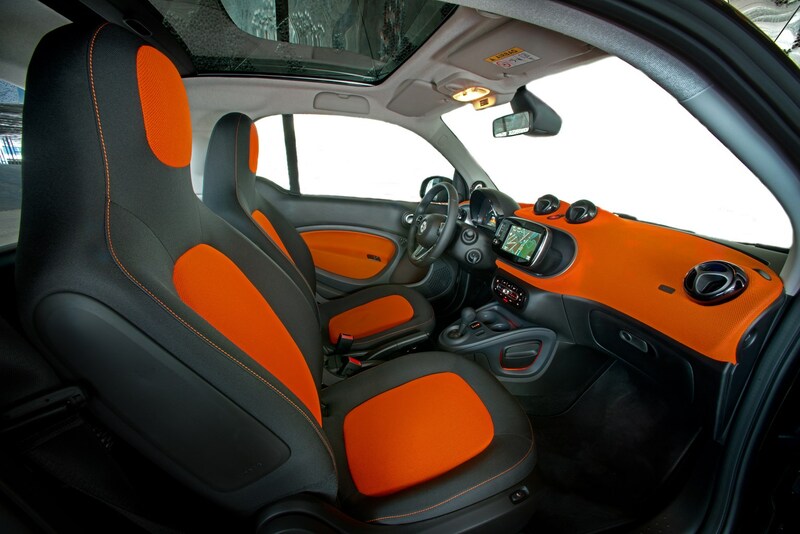 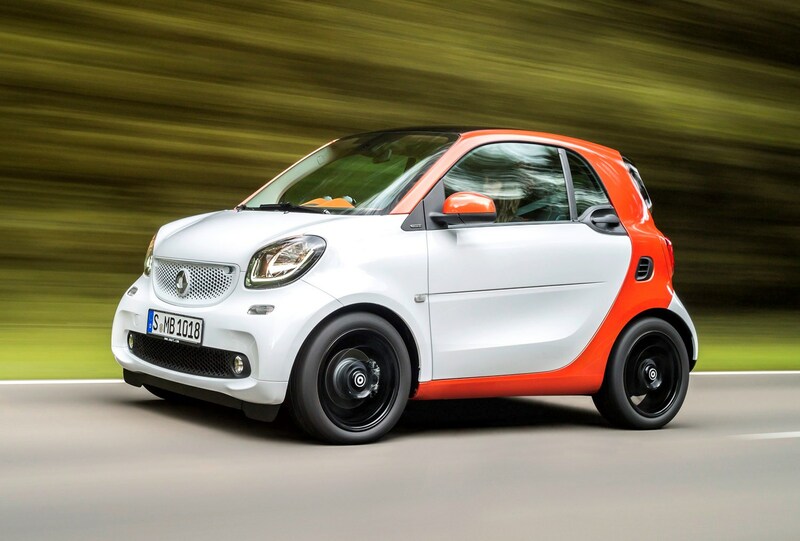 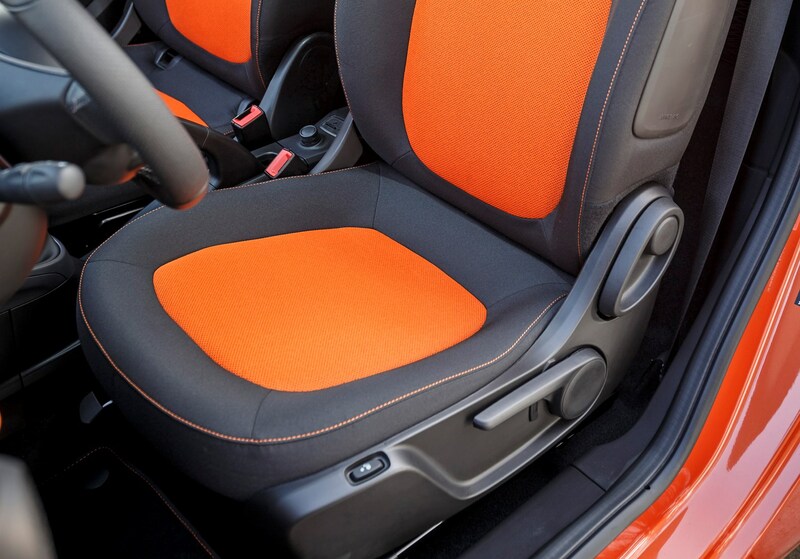 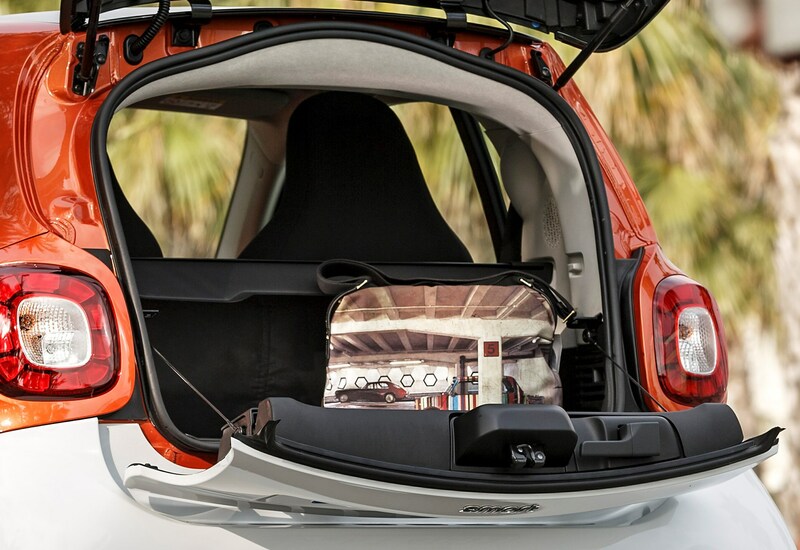 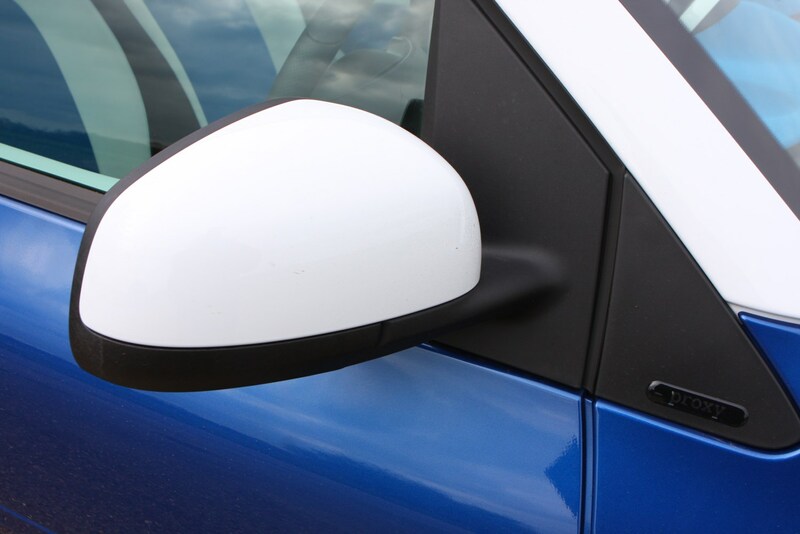 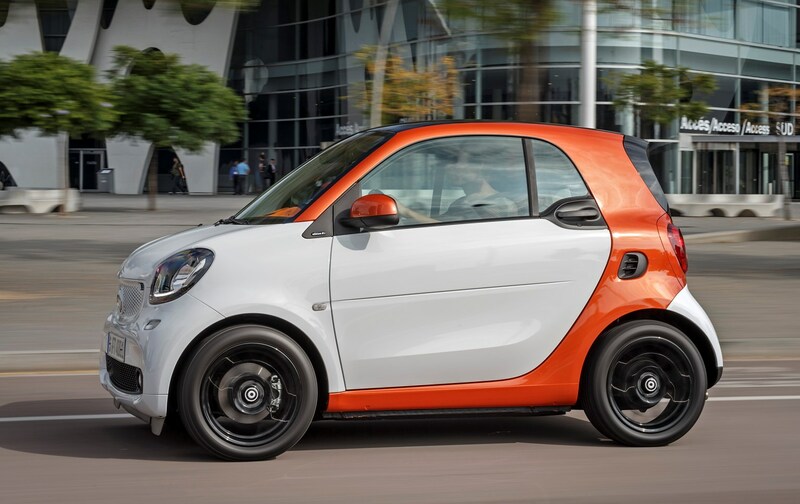 It’s this reason Smart predicts just 20 percent of sales with be the two-seater model. 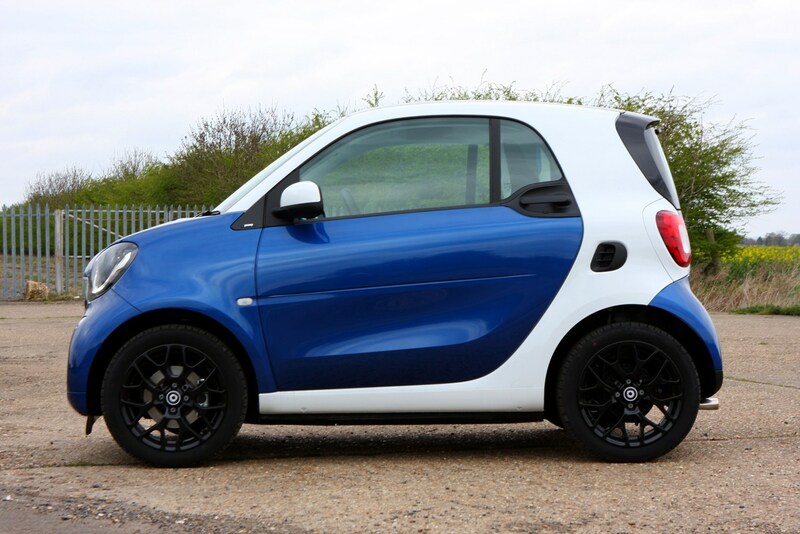 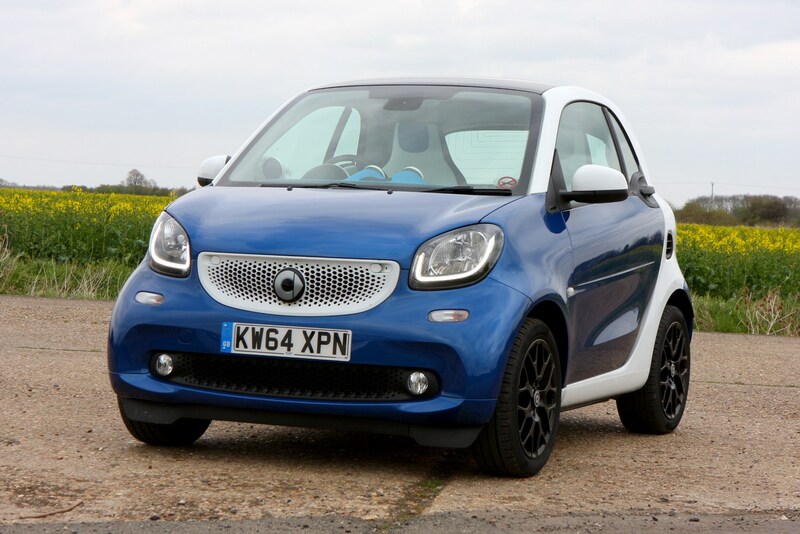 Is the Smart ForTwo practical? 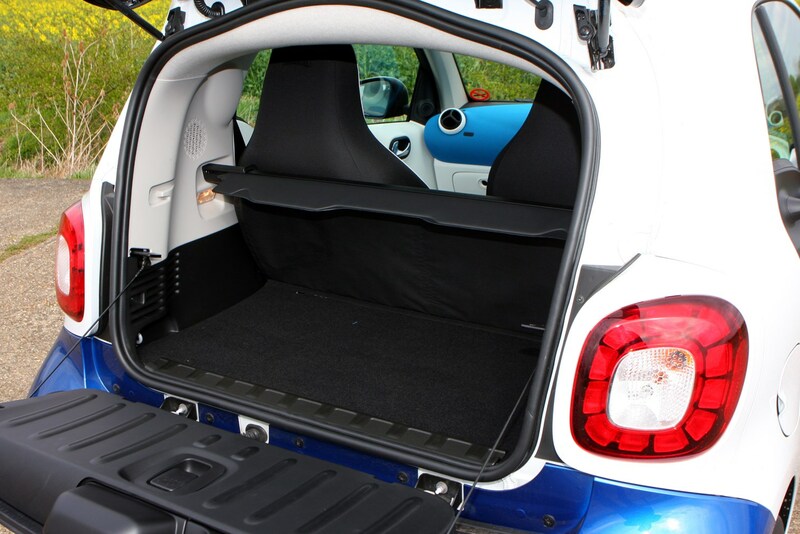 Considering it’s a tiny little thing, there’s actually a fair bit of storage space on offer. 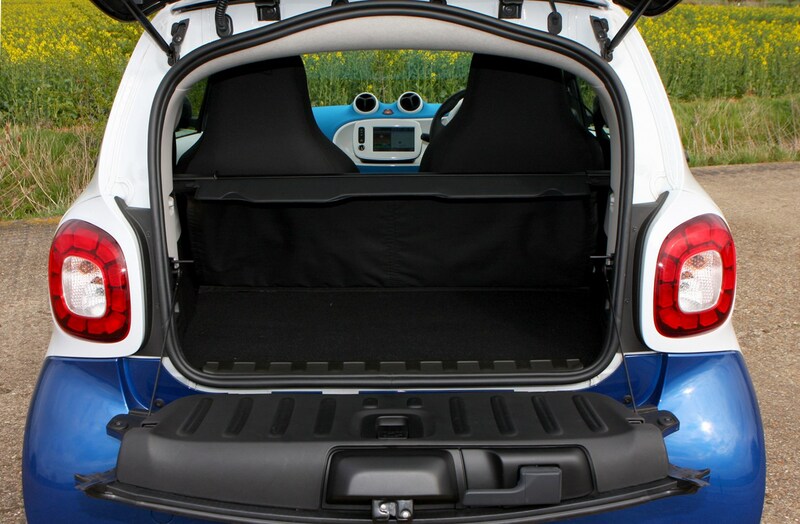 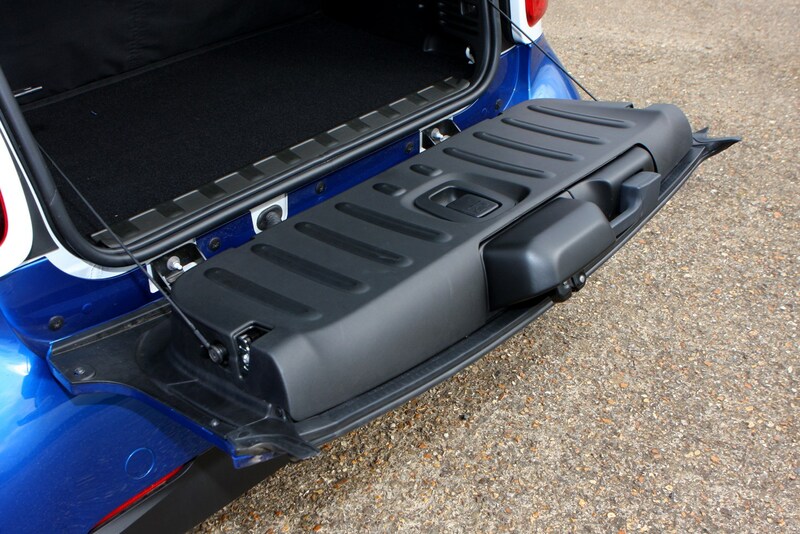 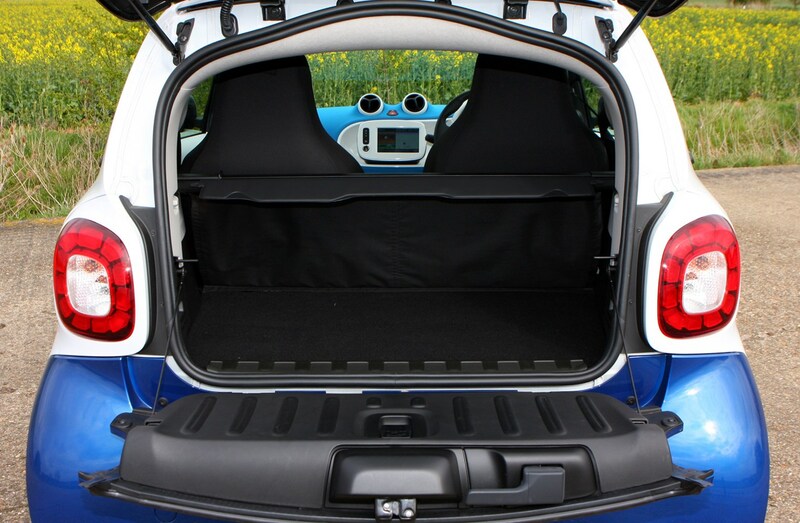 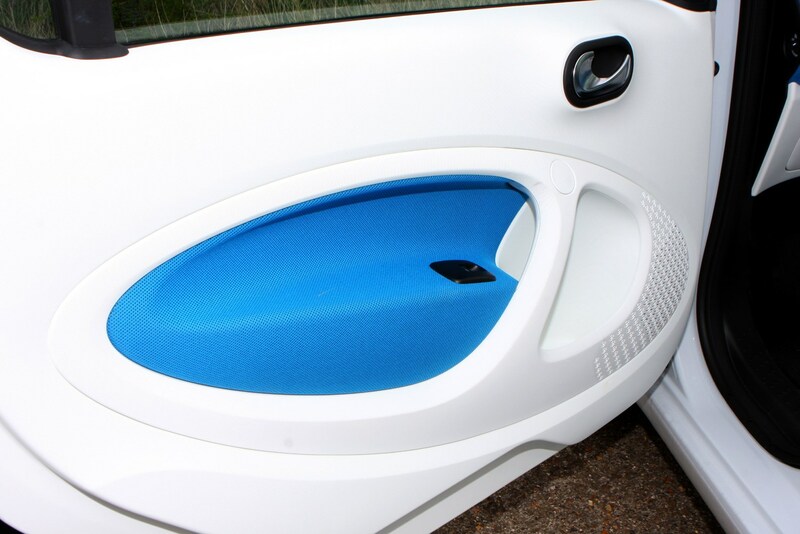 It boasts a split tailgate to access the boot, and a passenger seat which folds down flat to allow longer items to be stored. 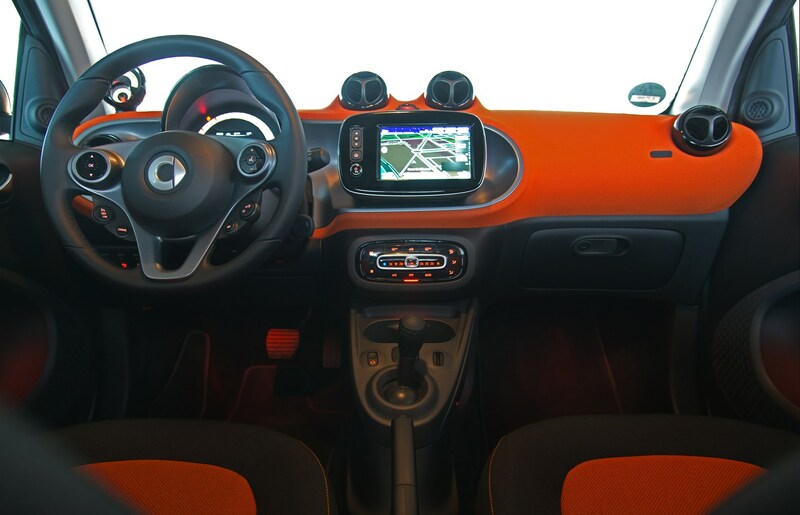 It’s 100mm wider than before, too, so there’s more interior space to play with. 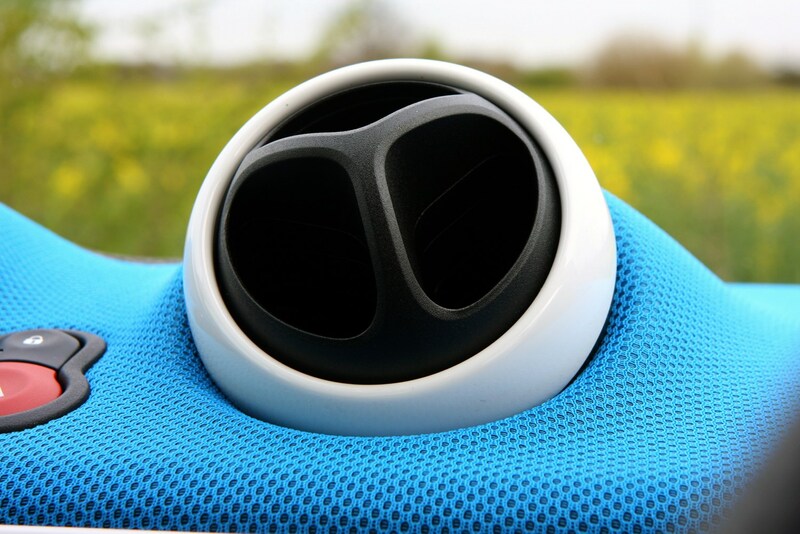 We found two large adults sat perfectly comfortably for several hours during our test, finding ourselves not left wanting for either shoulder room or headroom. 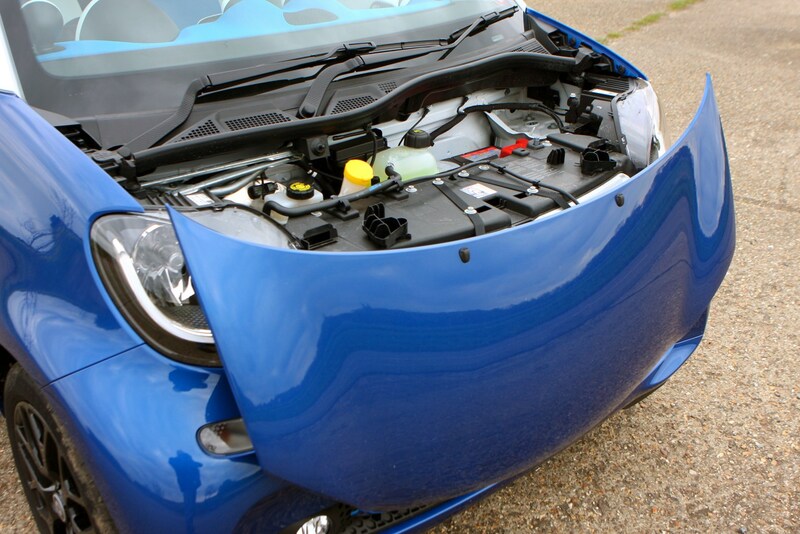 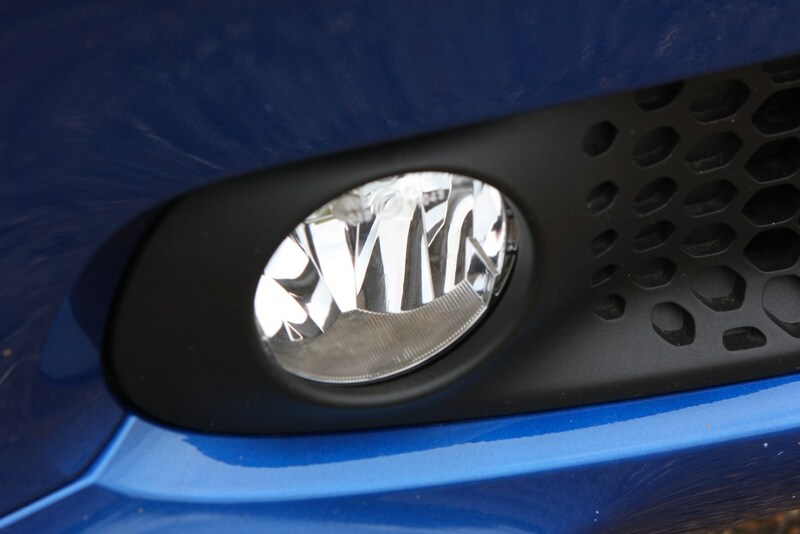 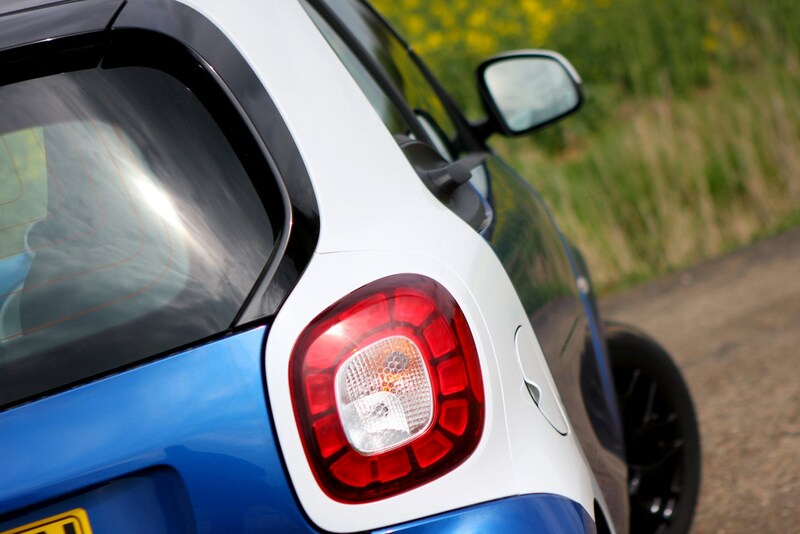 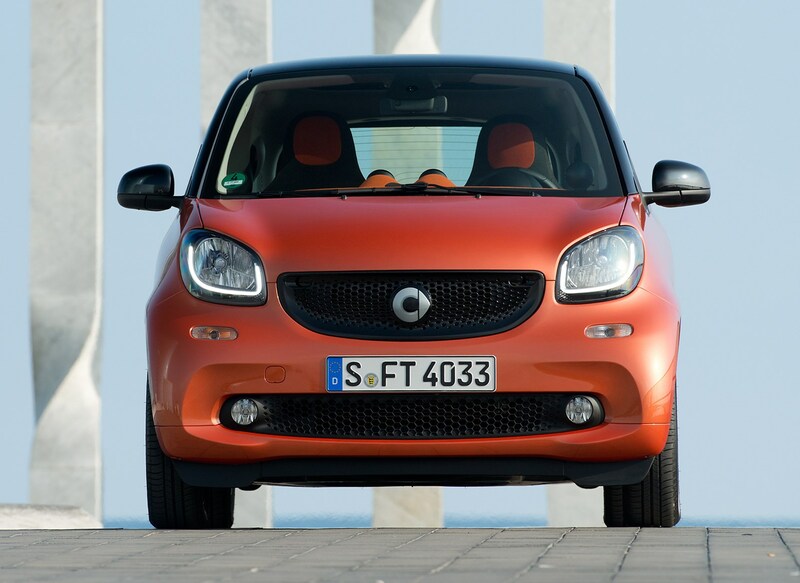 What engines can you have on a Smart ForTwo? 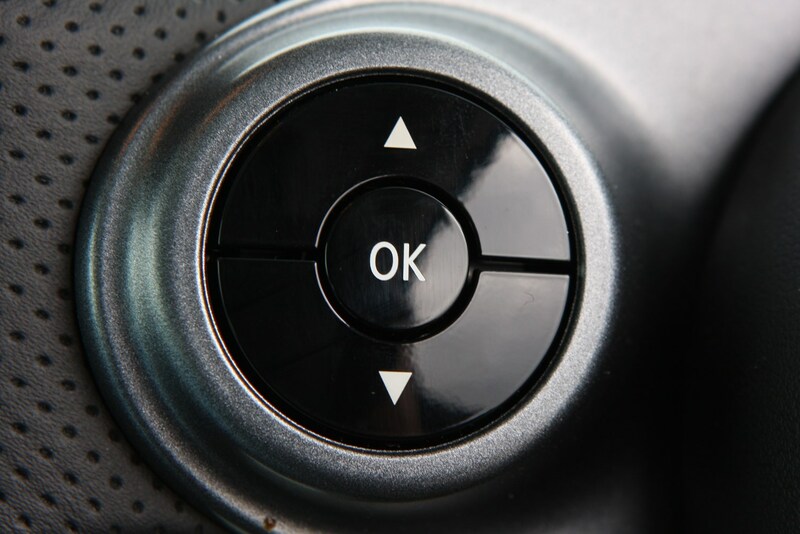 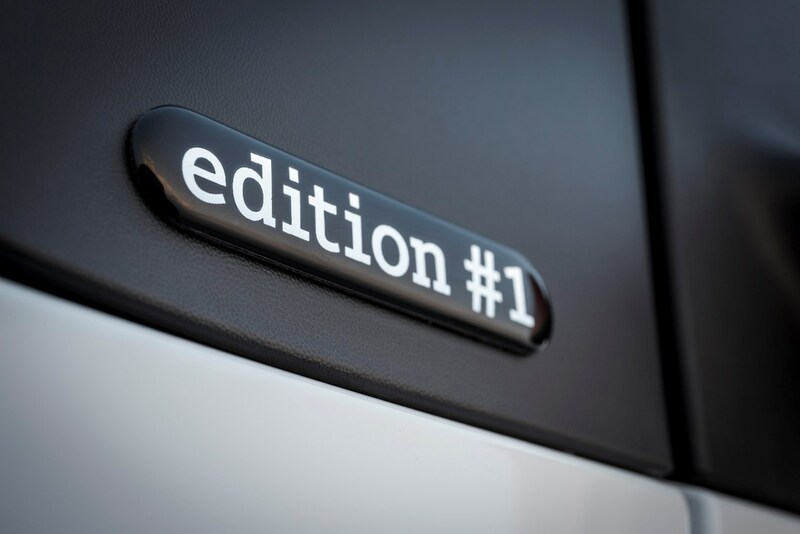 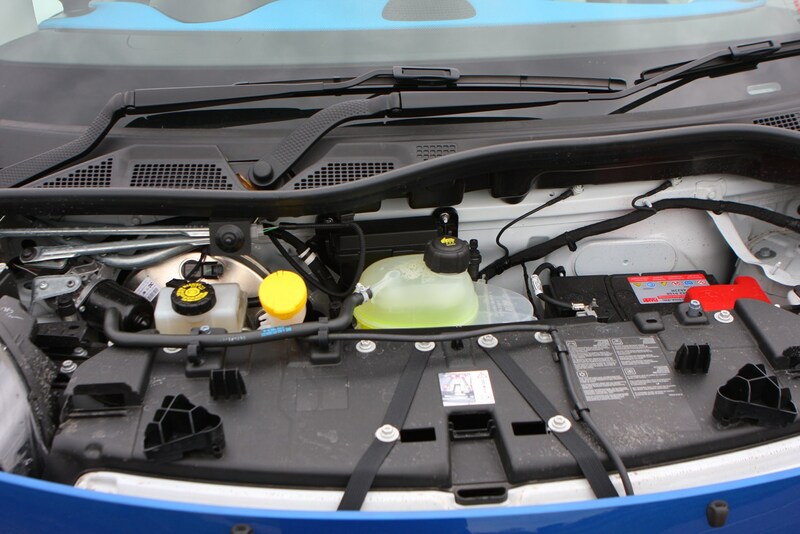 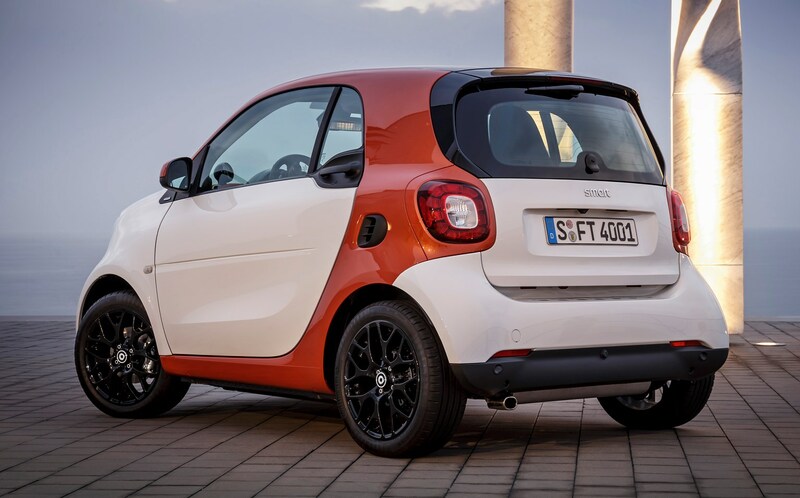 The choice of engines is limited to a 1.0-litre, three-cylinder petrol with 70hp or a 0.9-litre petrol which (with the help of a turbocharger) makes 90hp. 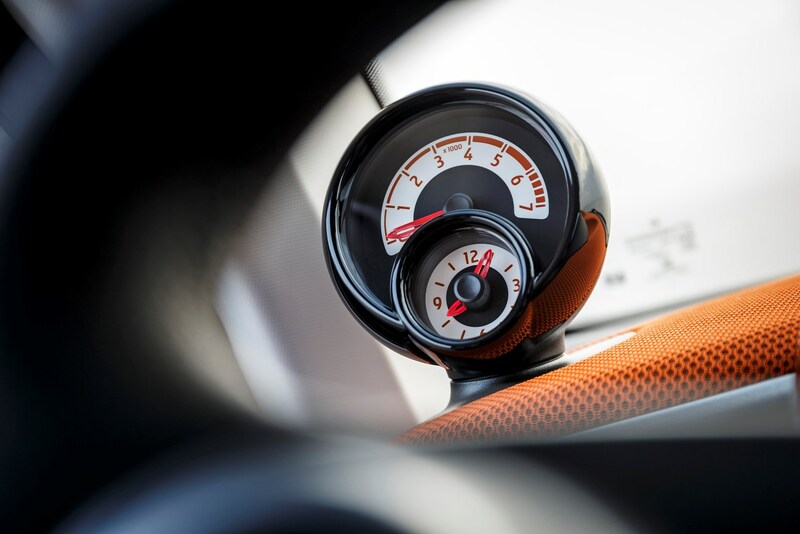 You’re looking a 0-62mph times over ten seconds regardless, though. 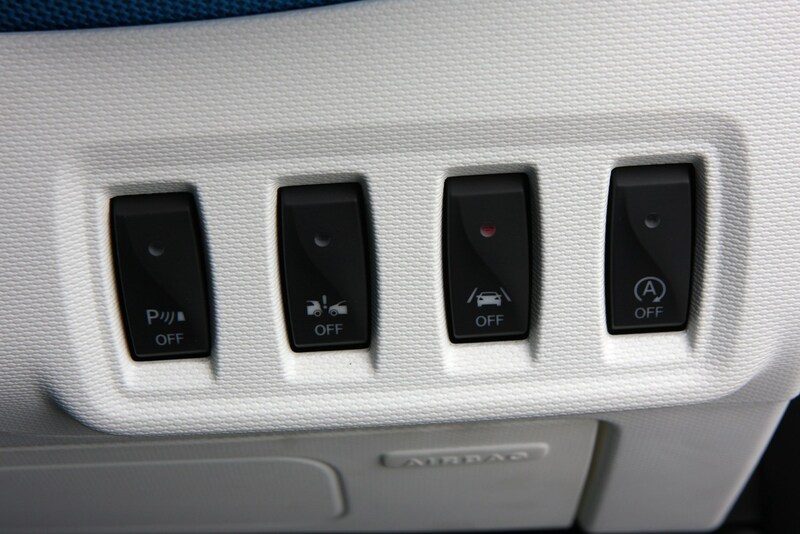 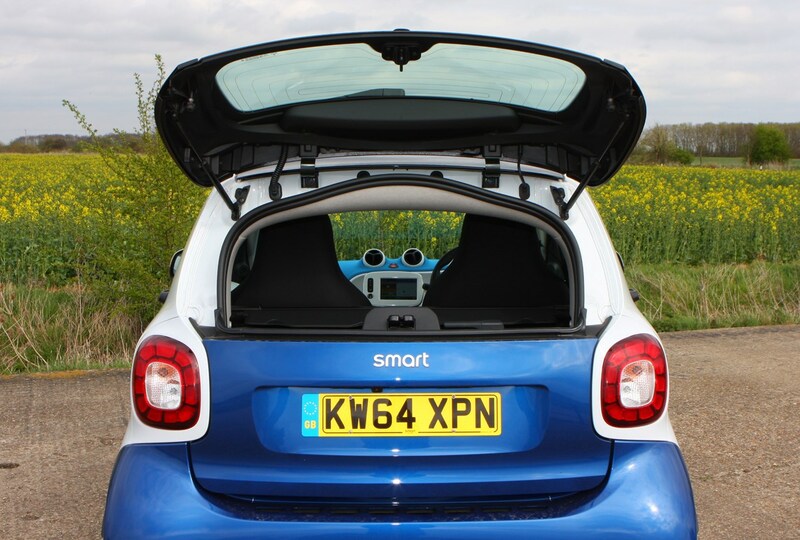 Happily, the fact that the engines live at the back of the car over the rear axle means that they’re not too noisy in the cabin. 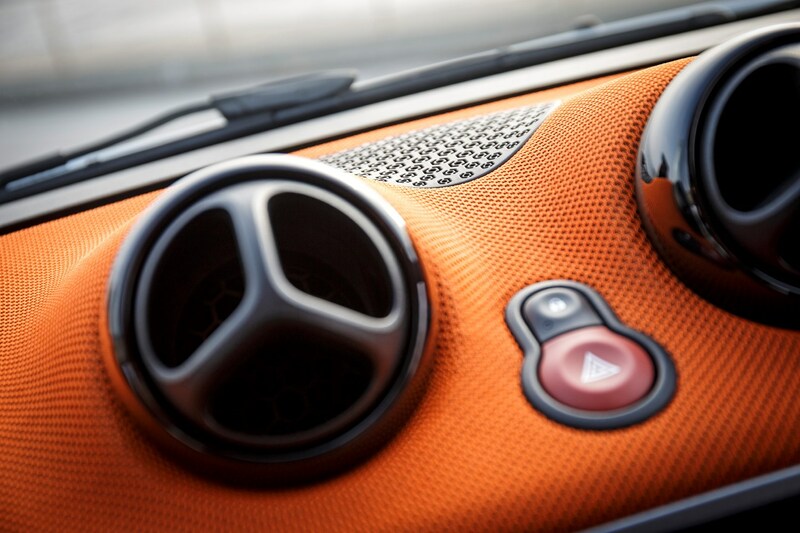 This feels a very refined car in general, to be honest. 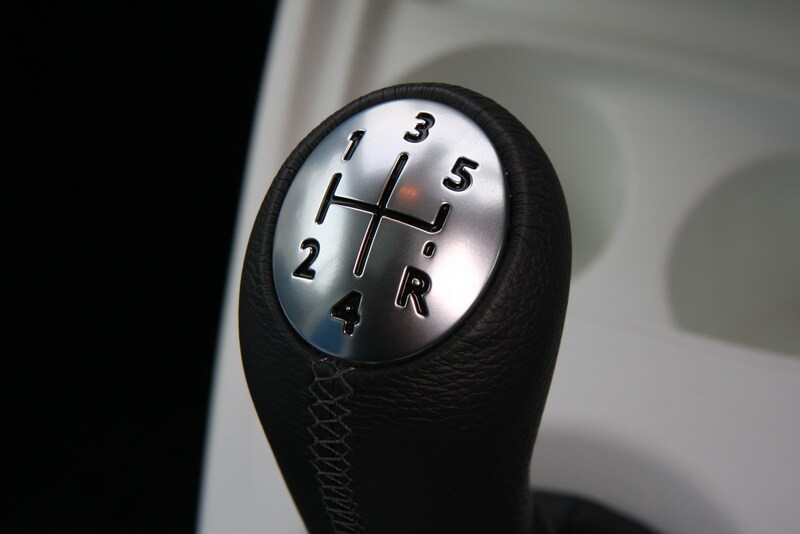 From launch you’ll get a five-speed manual gearbox, but during 2015 a twin clutch automatic gearbox will join the range too. 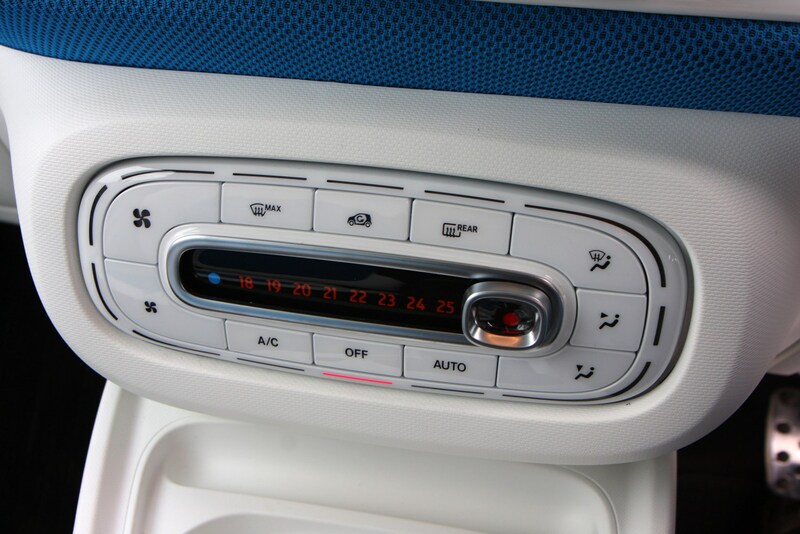 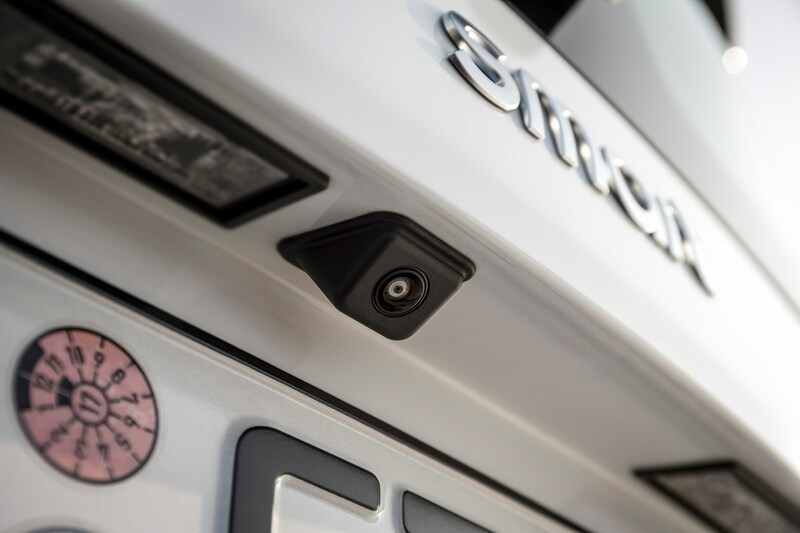 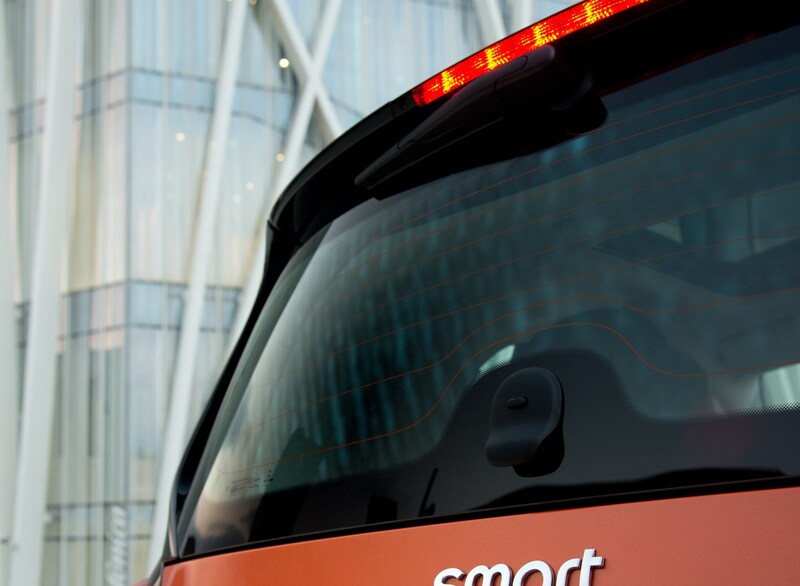 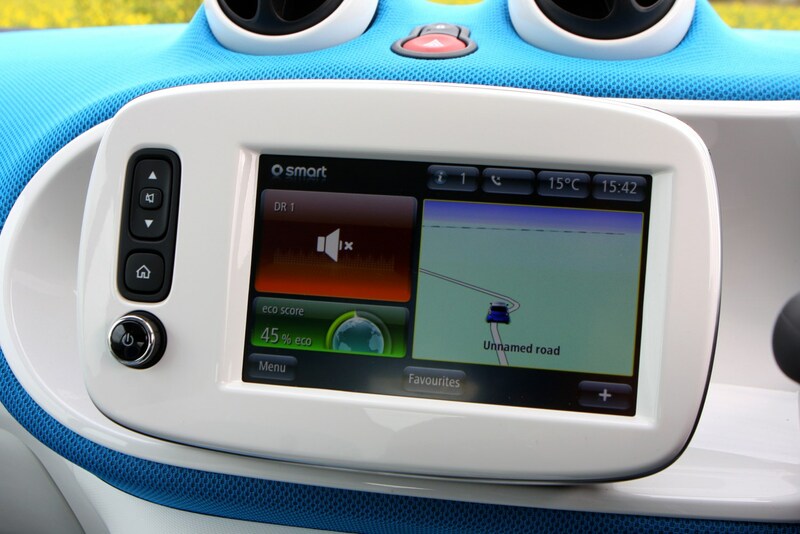 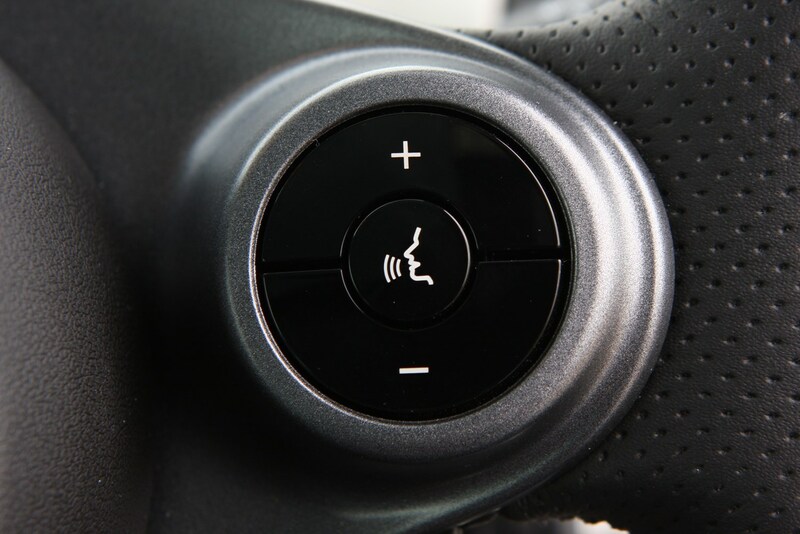 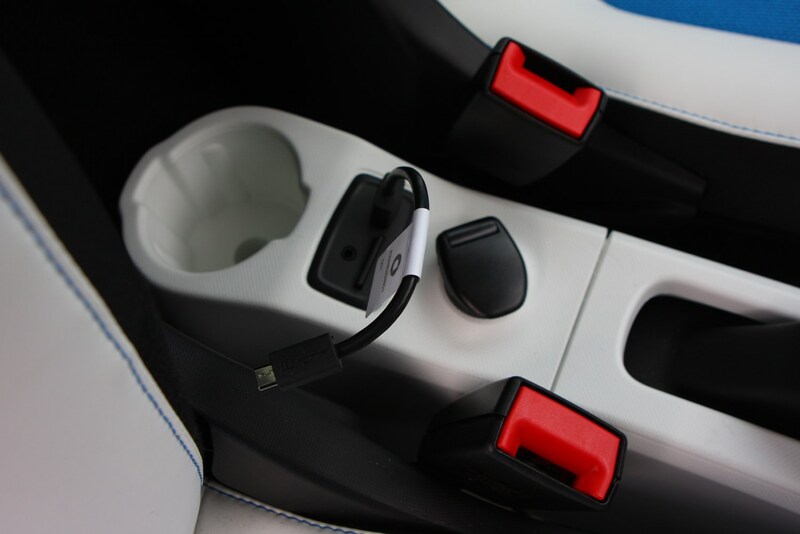 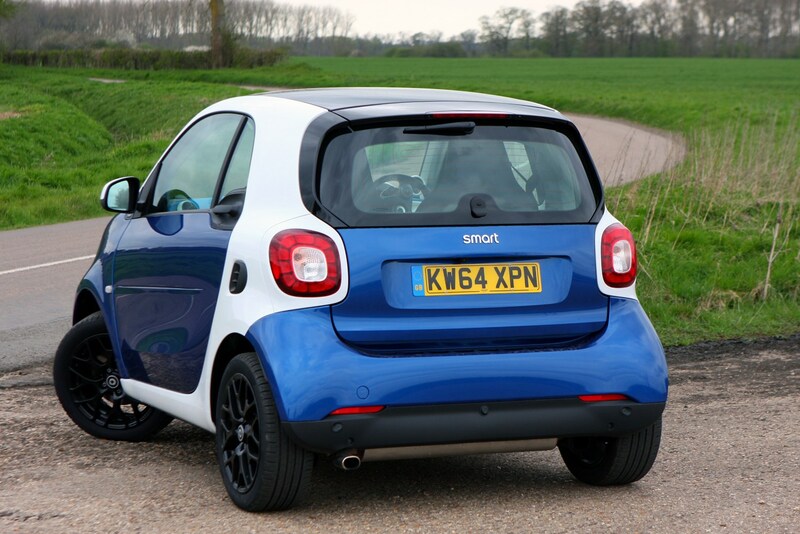 It’s a big step forward from the old Smart’s auto ‘box, let us say. 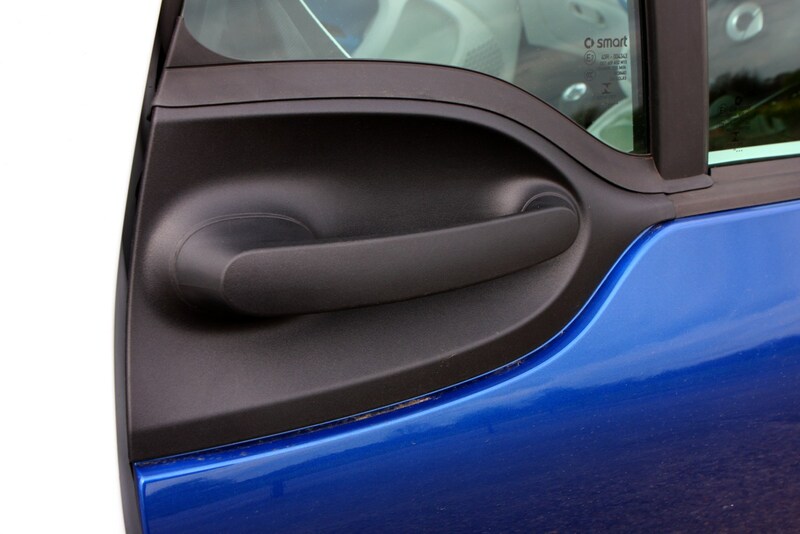 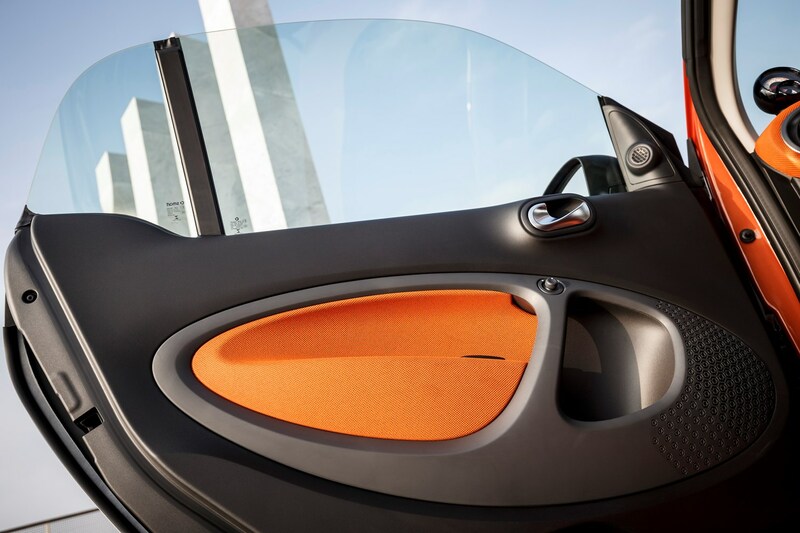 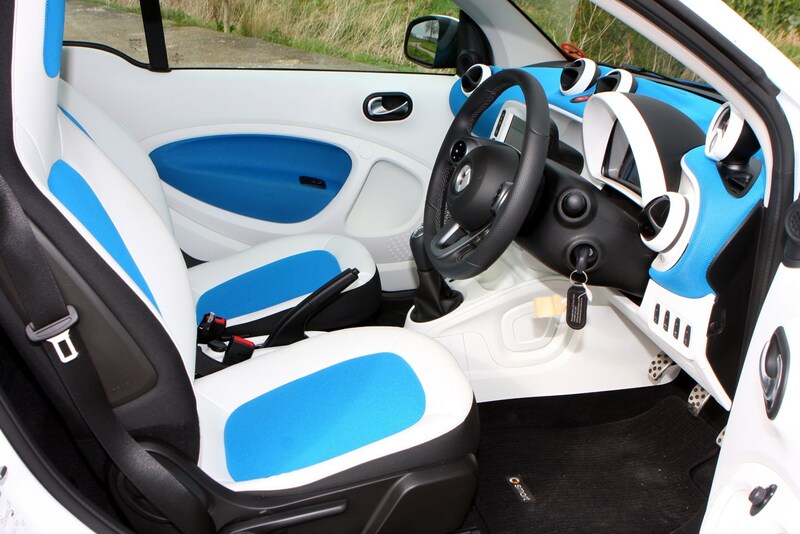 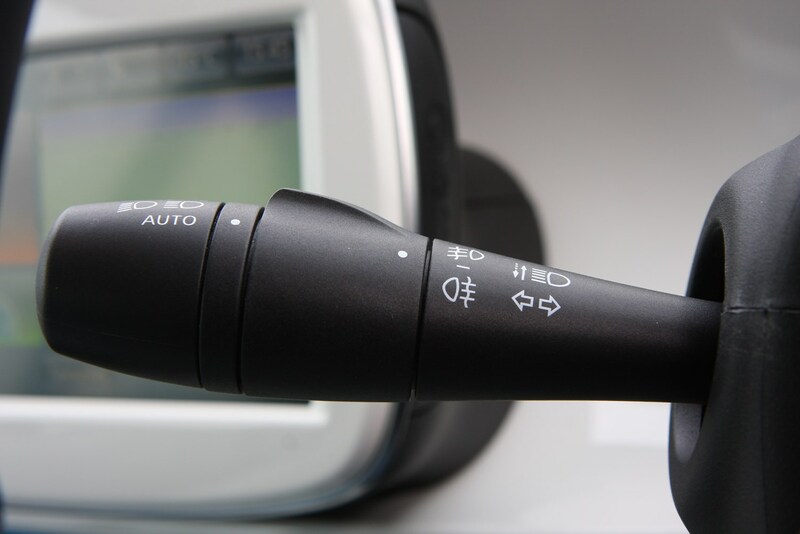 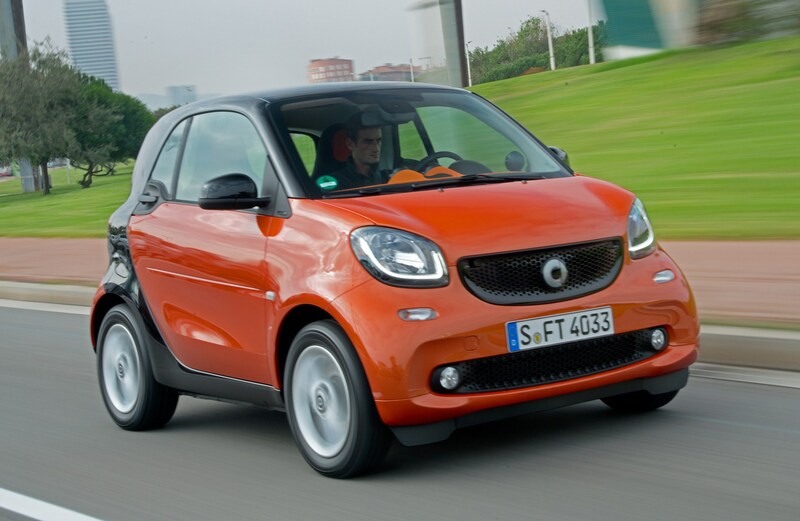 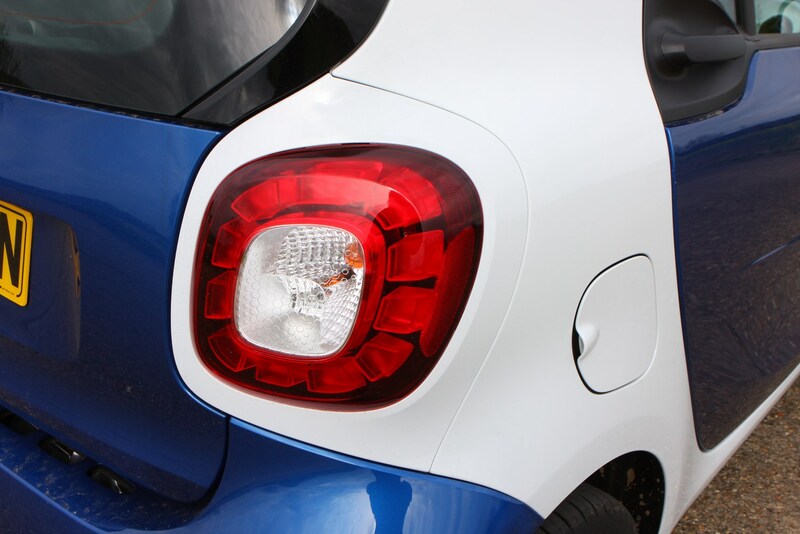 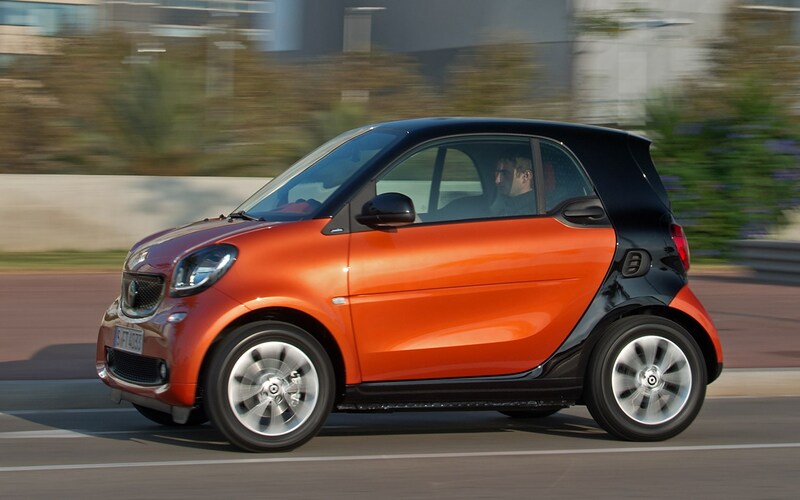 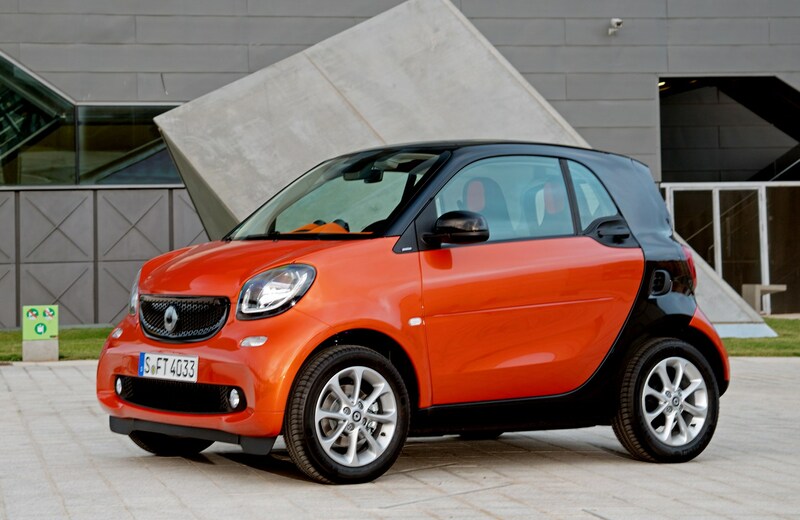 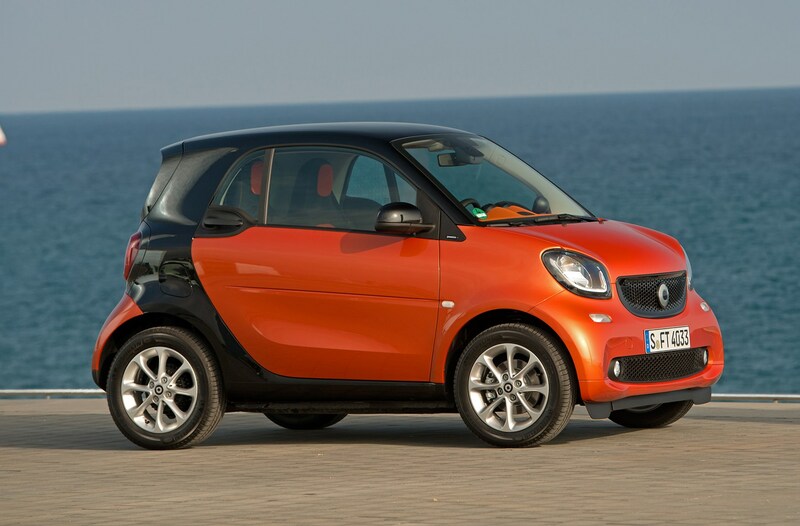 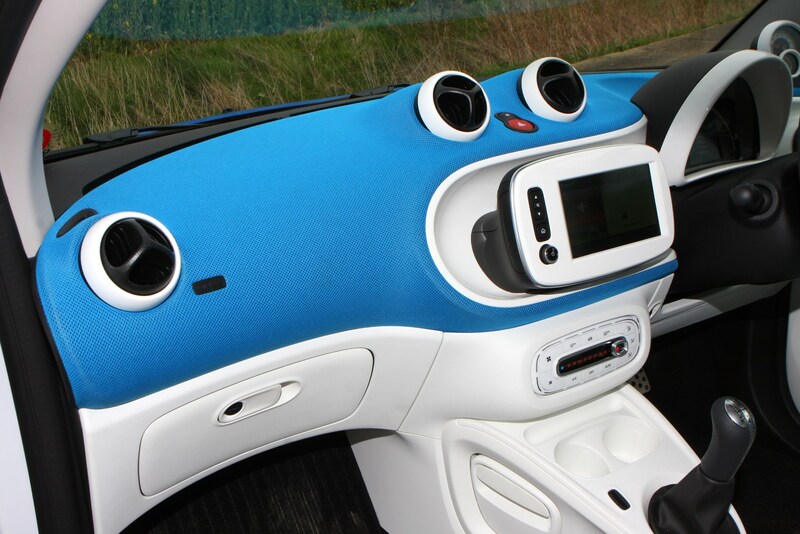 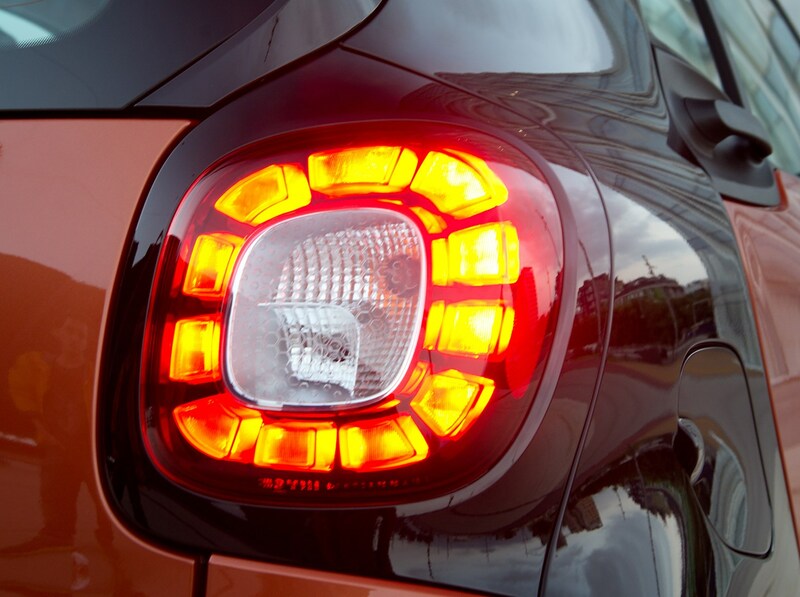 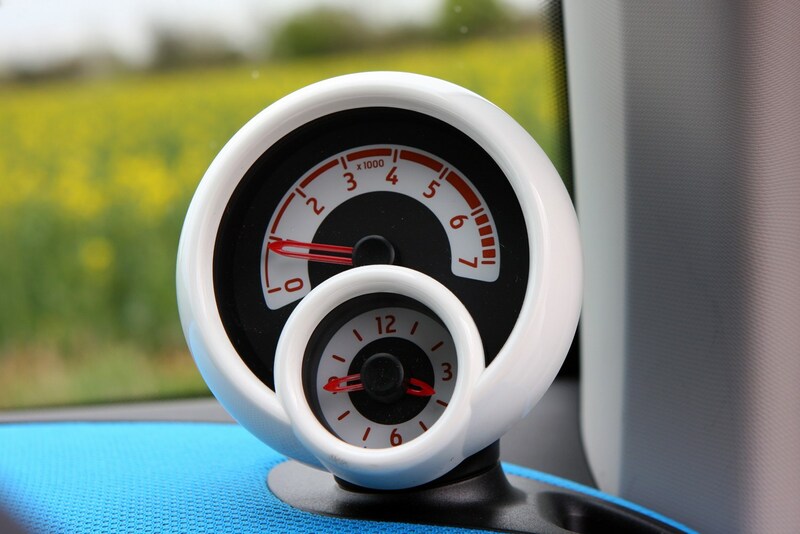 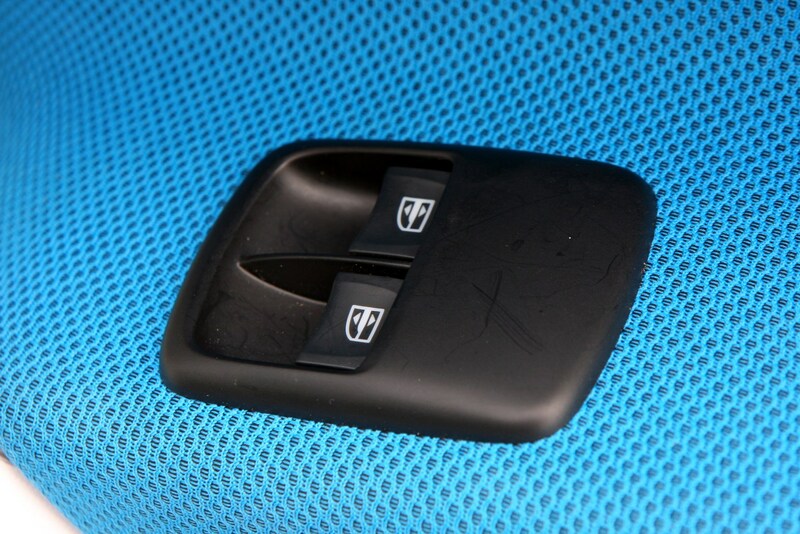 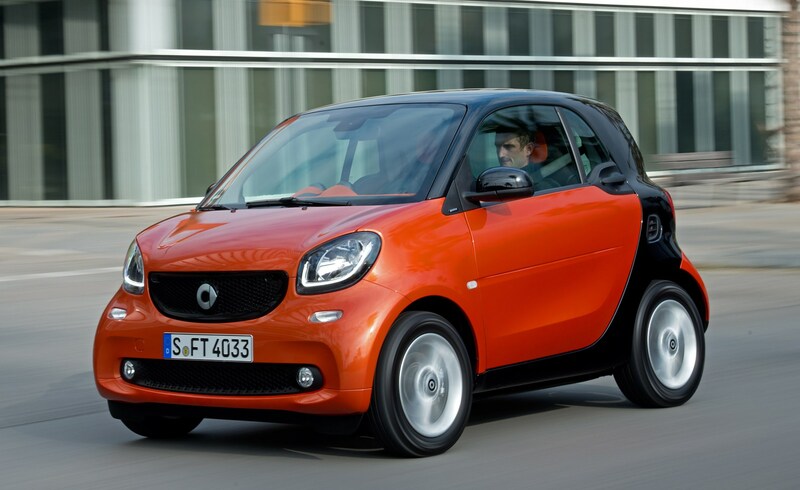 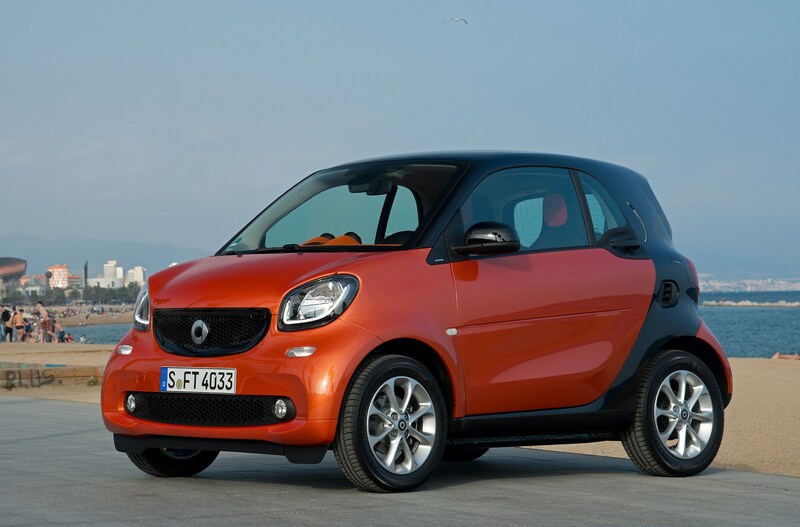 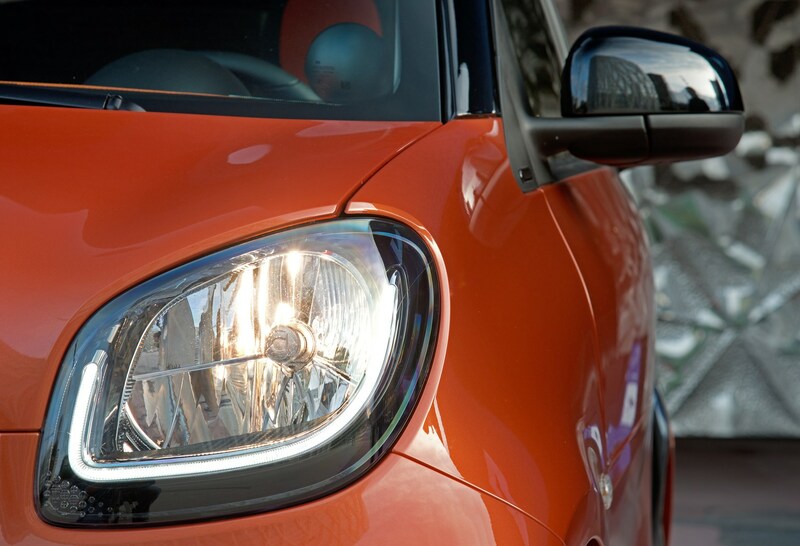 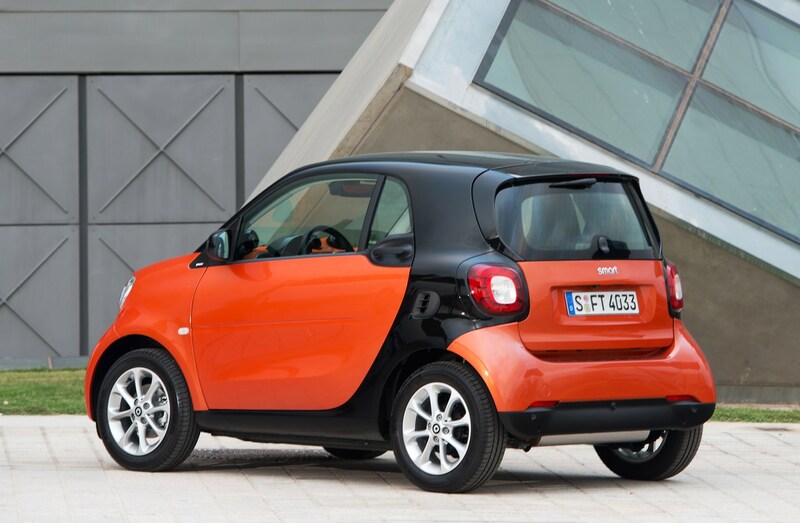 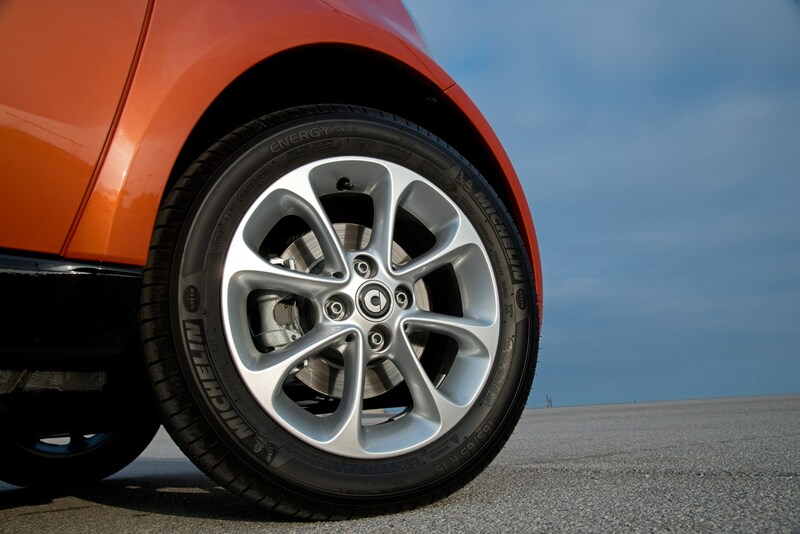 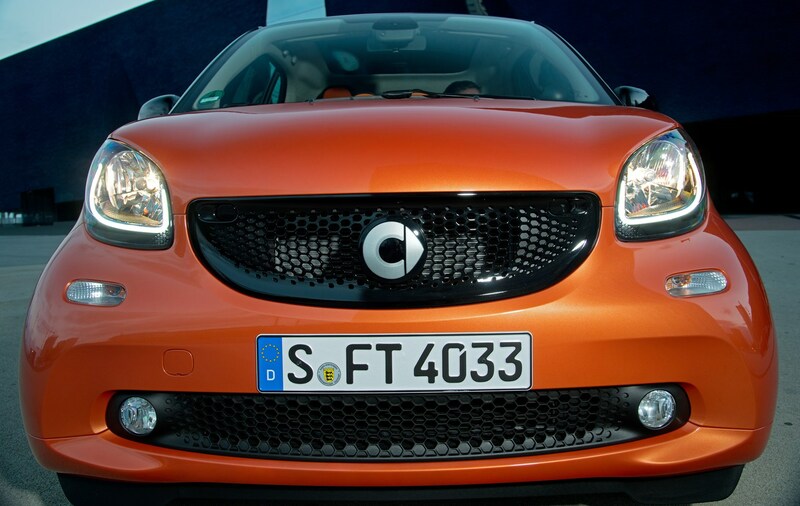 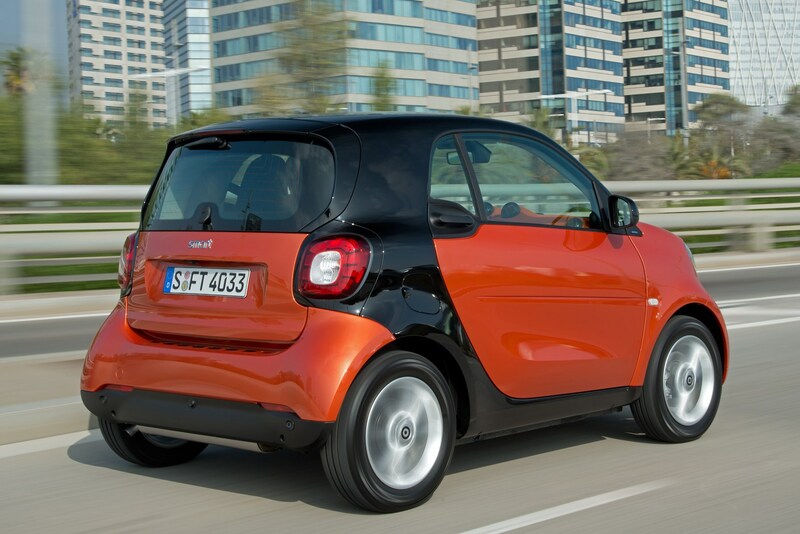 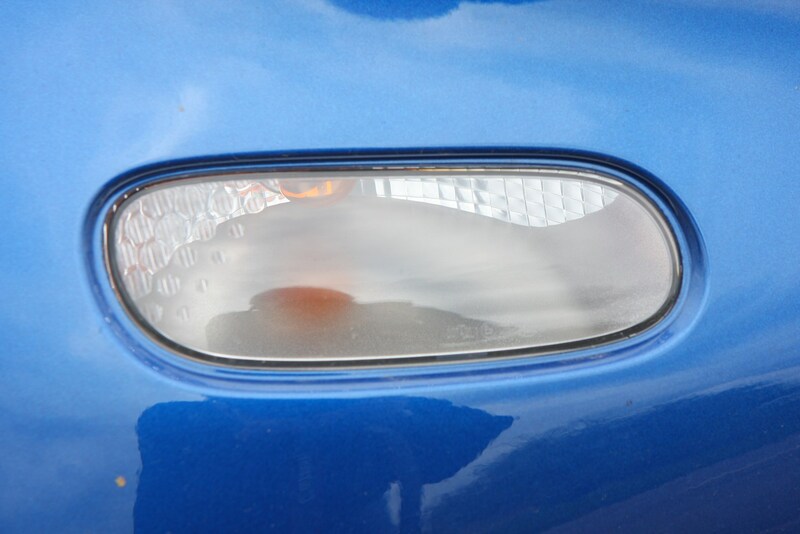 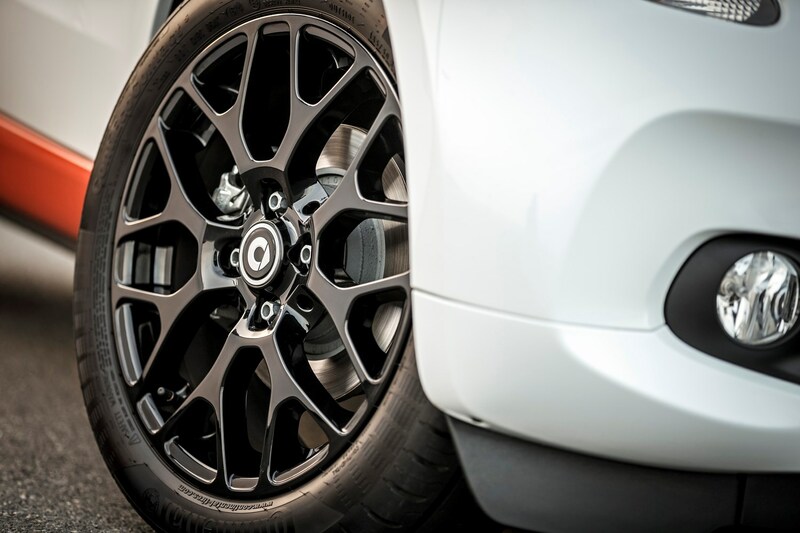 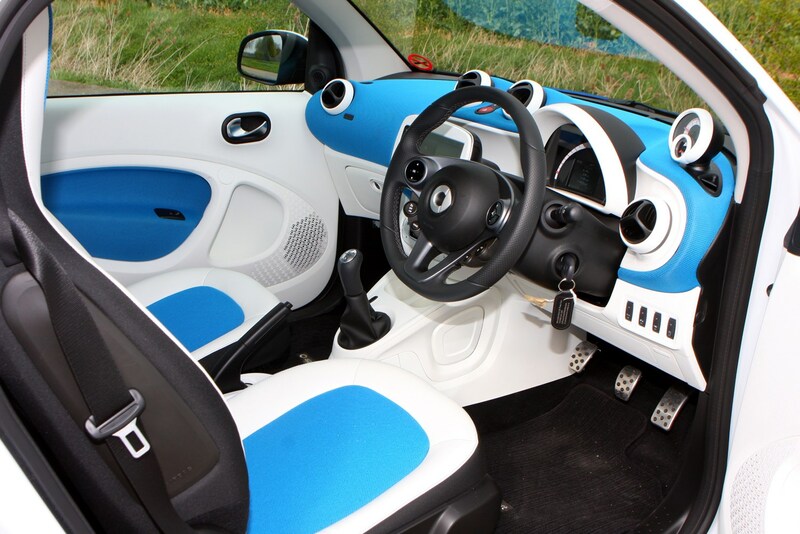 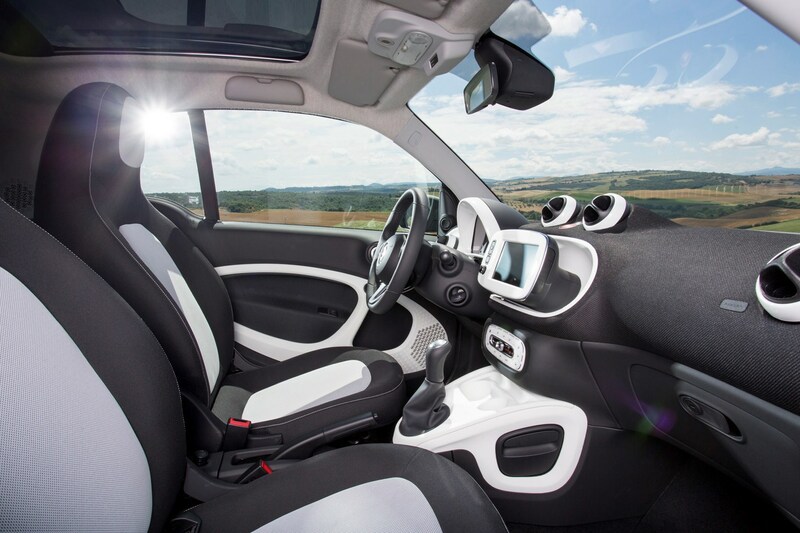 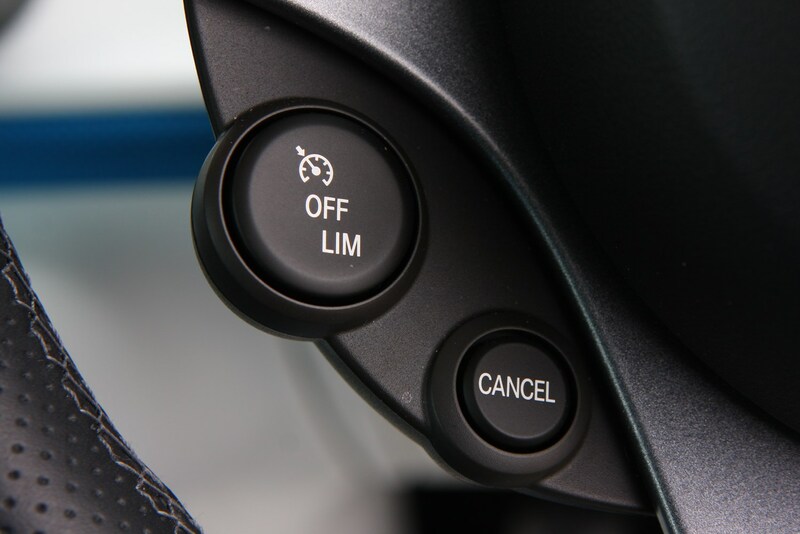 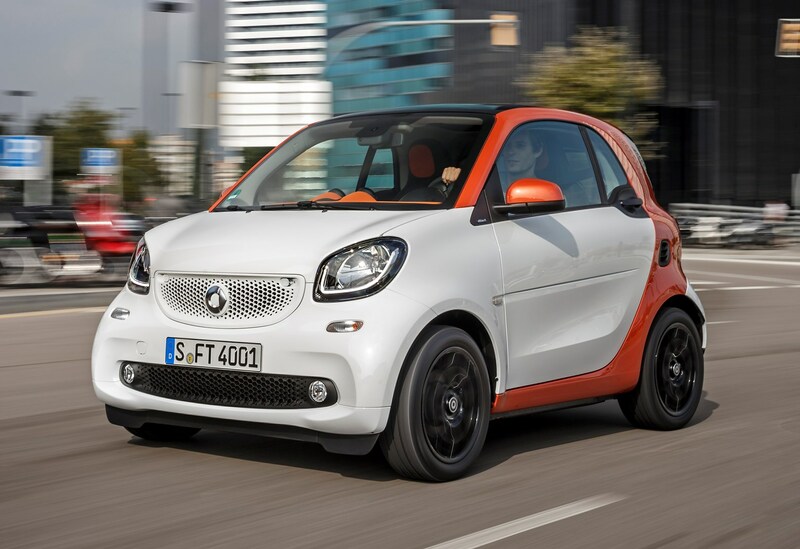 What's the Smart ForTwo like to drive? 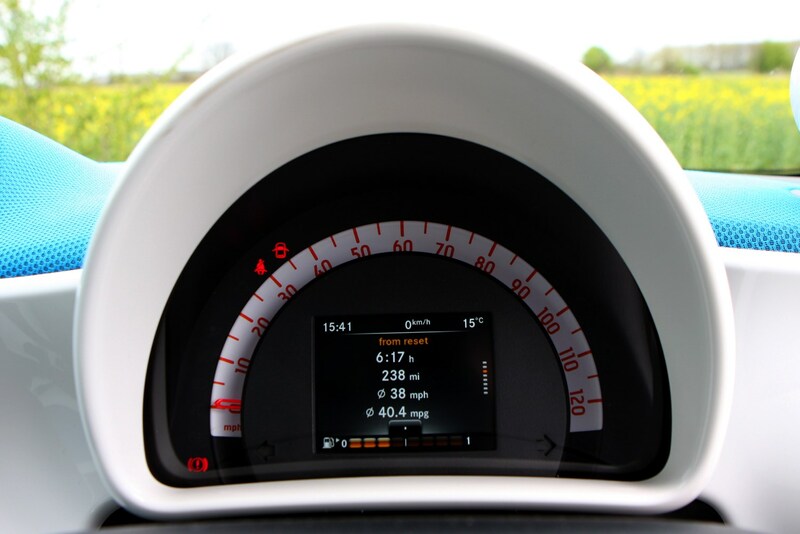 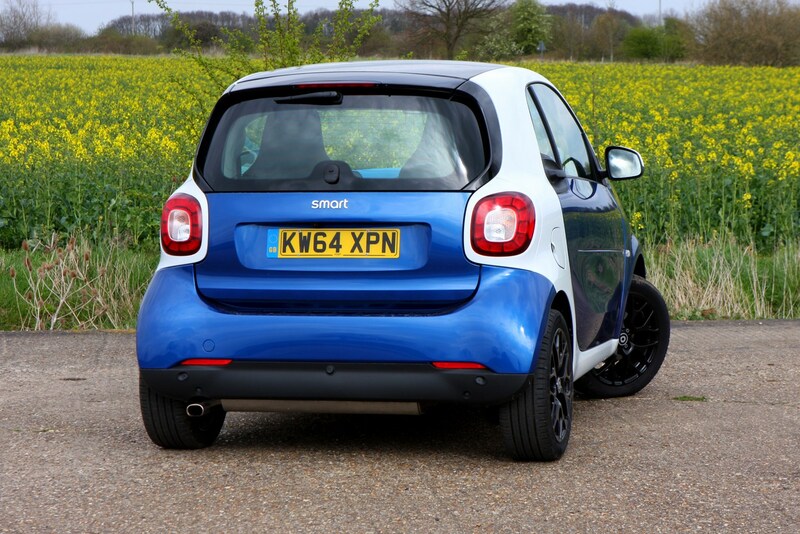 One look at the engines’ performance figures might suggest this is a boring car to drive, but there’s an ace up the little Smart’s sleeve: it has a frankly incredible turning circle and brilliant steering. 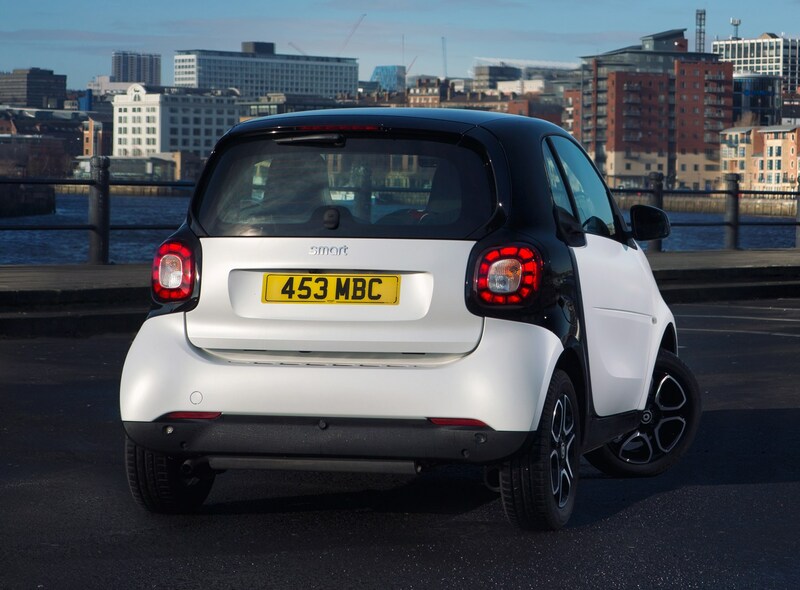 This means it weaves its way through city centres like nothing we’ve driven before and it’ll turn far more sharply than a London black cab. 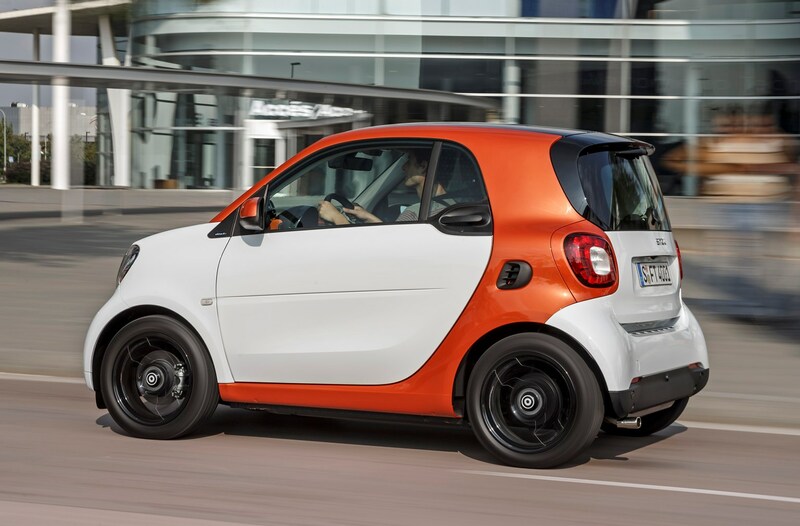 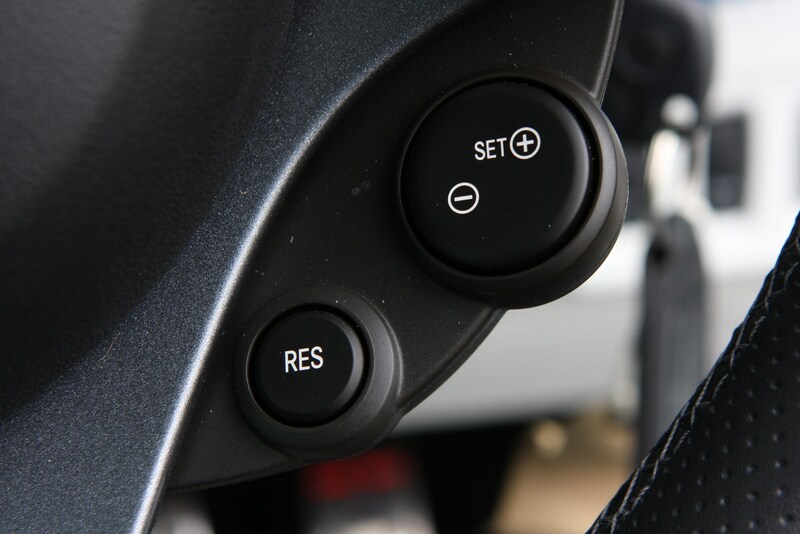 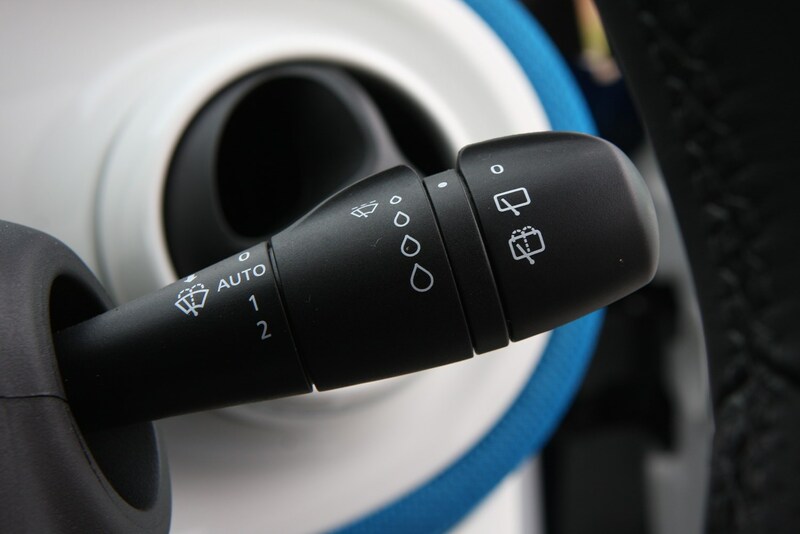 That’s thanks to the lack of engine between the front wheels, which means they’re able to angle towards 45 degrees for maximum direction-changing agility. 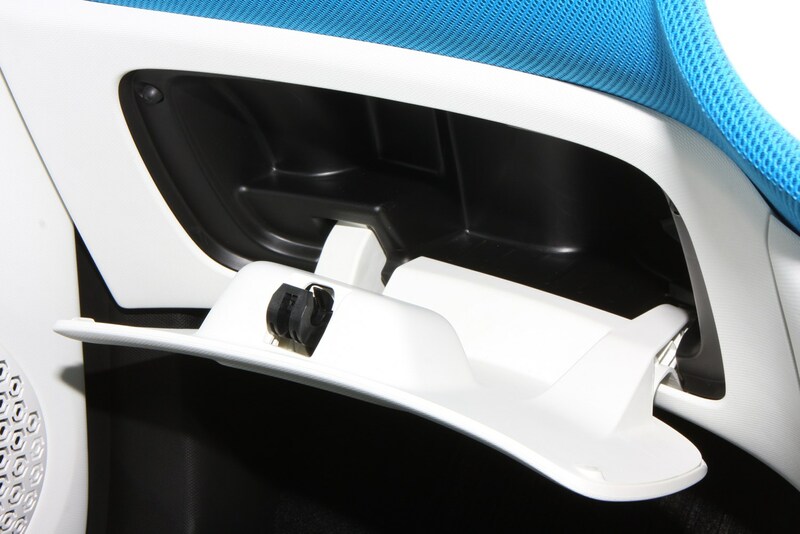 The entire chassis has been totally revised for the new model, meaning far more suspension travel and thus a comfier ride. 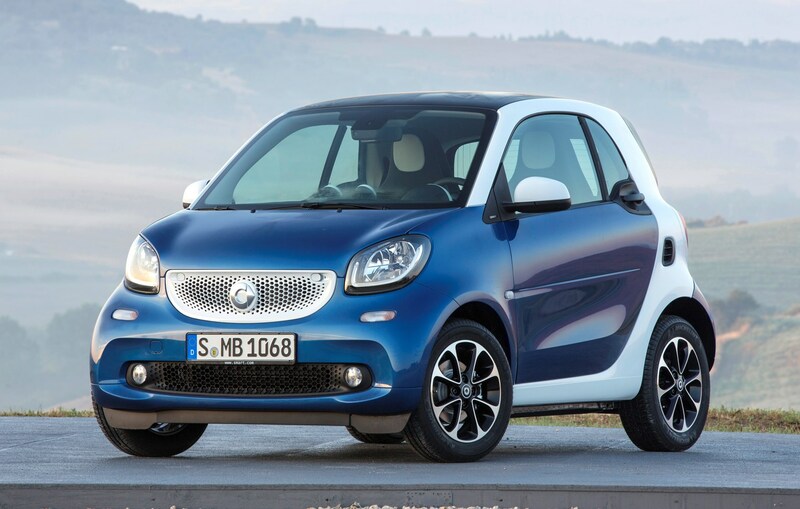 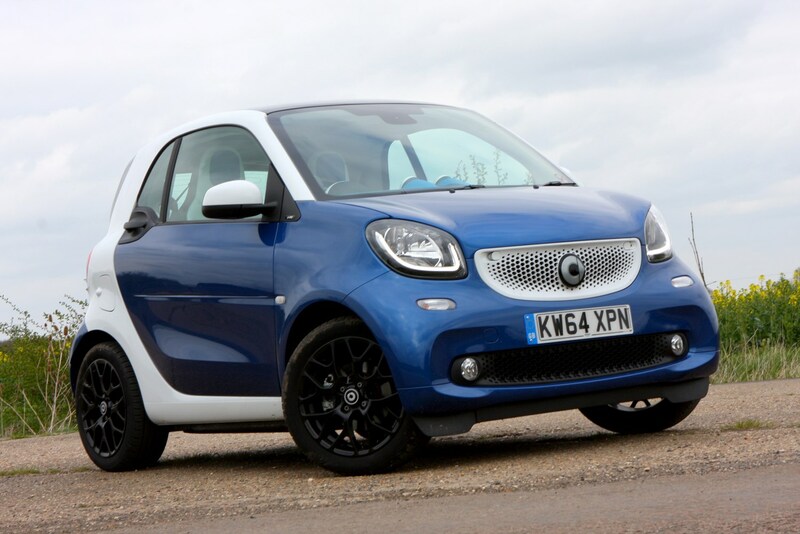 Should you buy a Smart ForTwo? 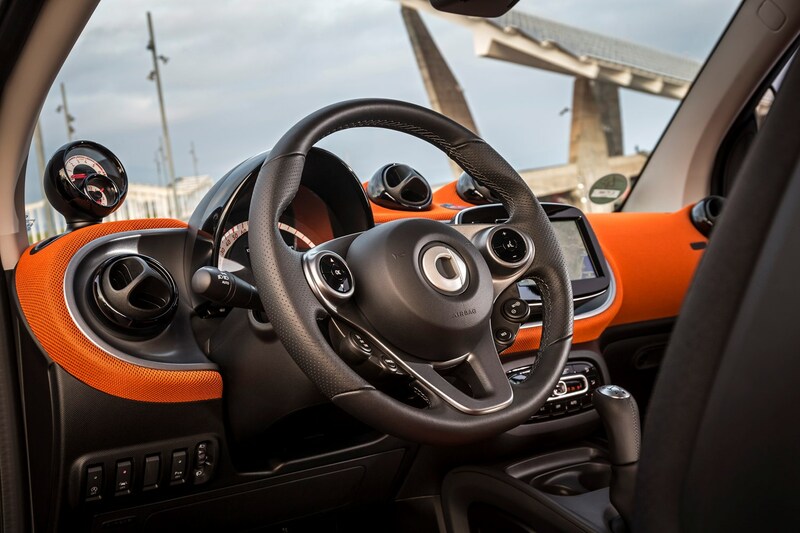 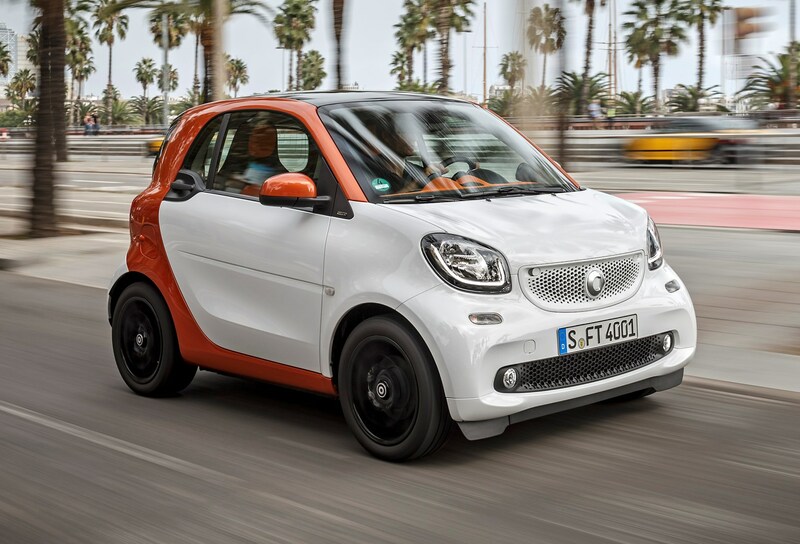 The single largest benefit of the Smart ForTwo is its diminutive size and you can take advantage of this in the city where space is a premium. 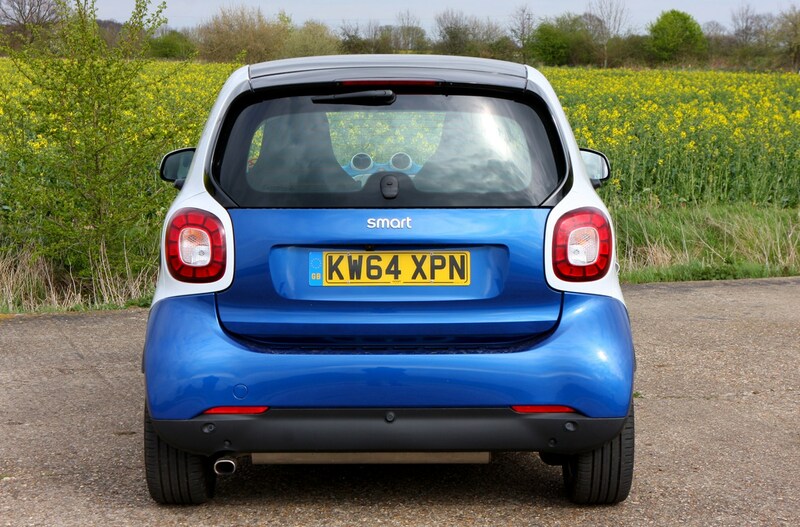 This small city car is practical enough for two people and is also fun to drive, but easily feels out of its depth when you take it out of its environment. 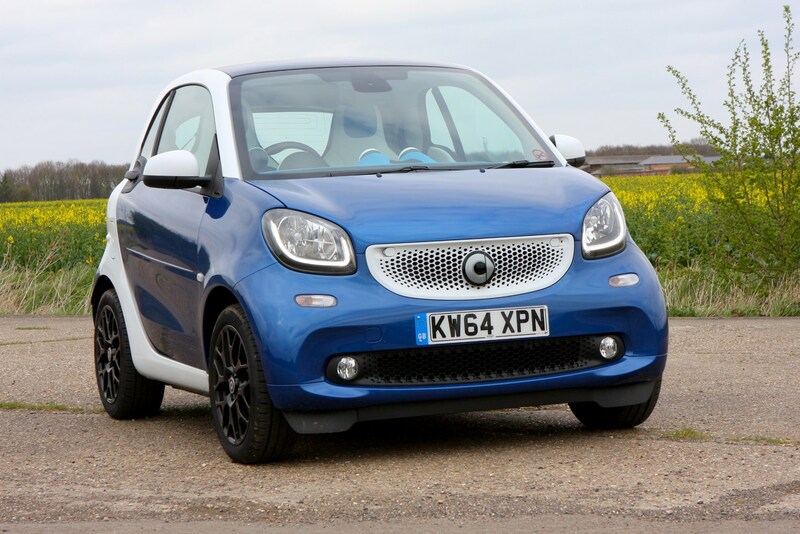 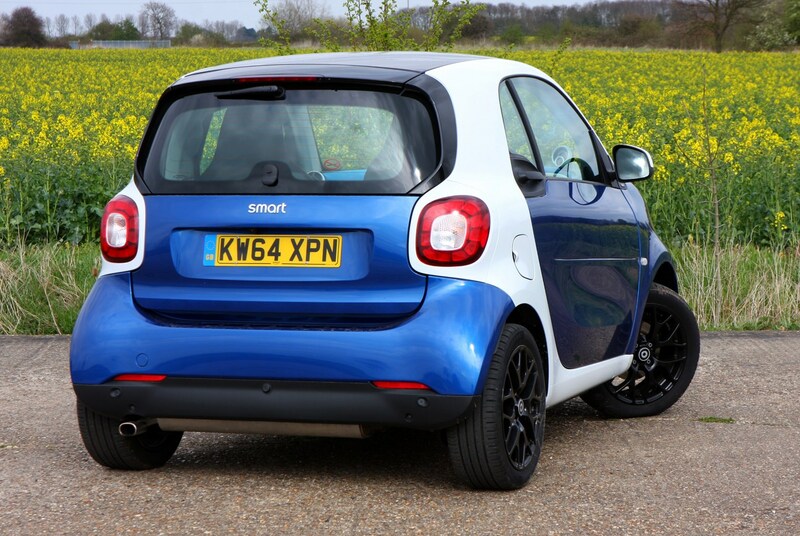 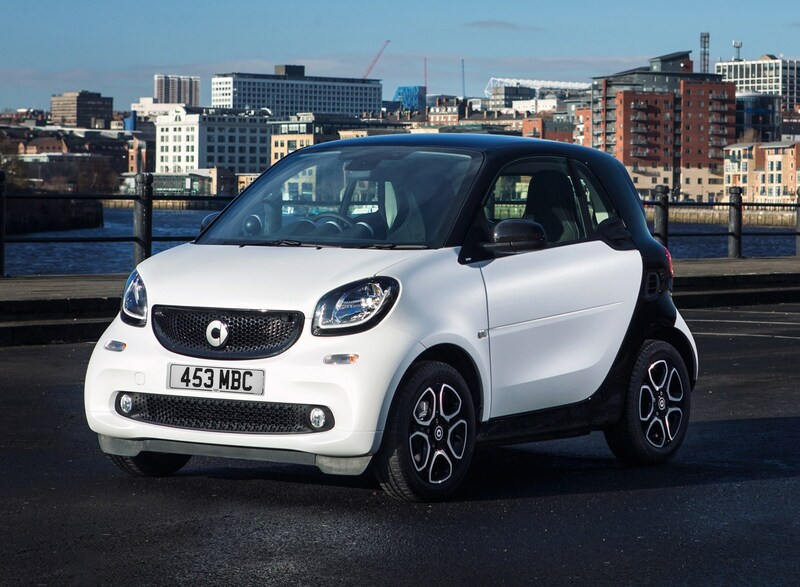 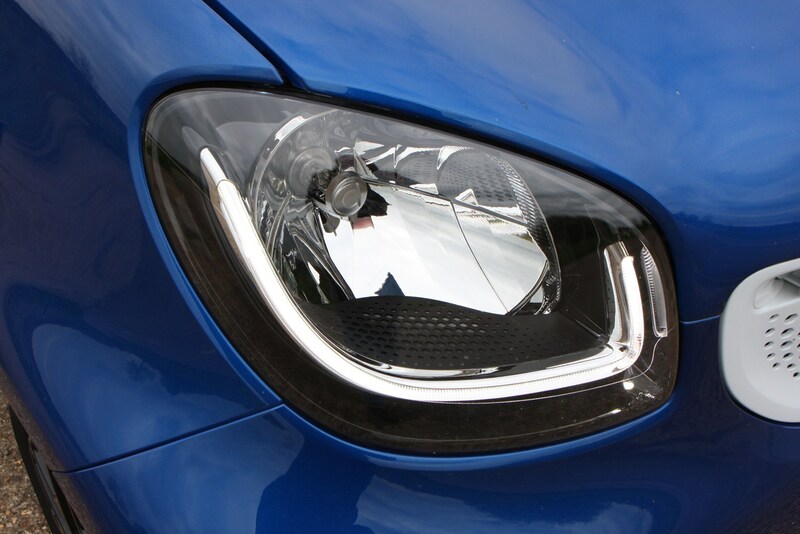 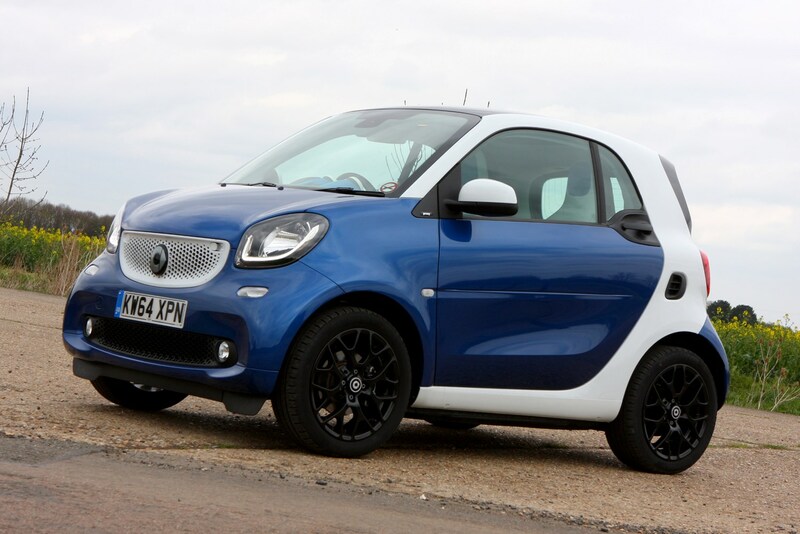 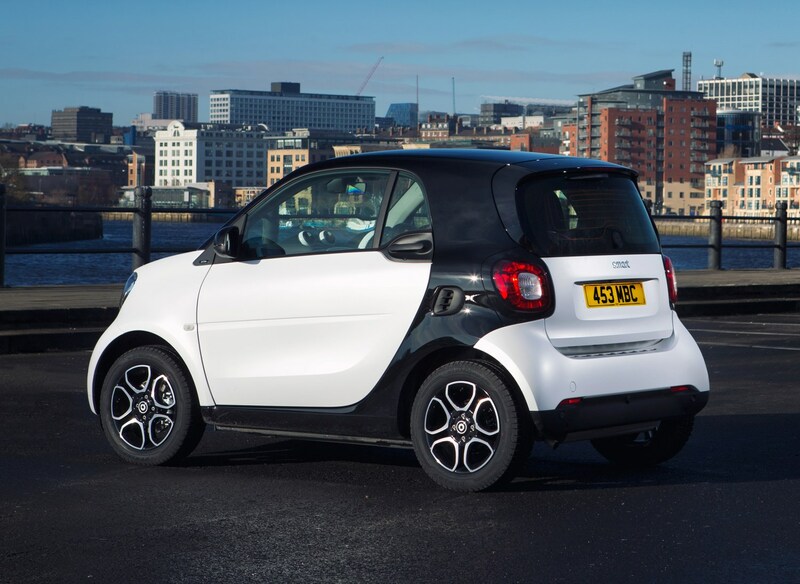 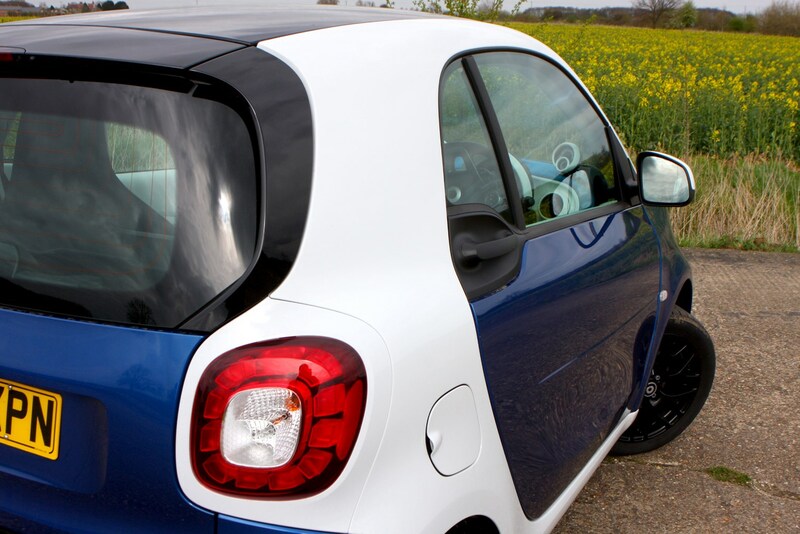 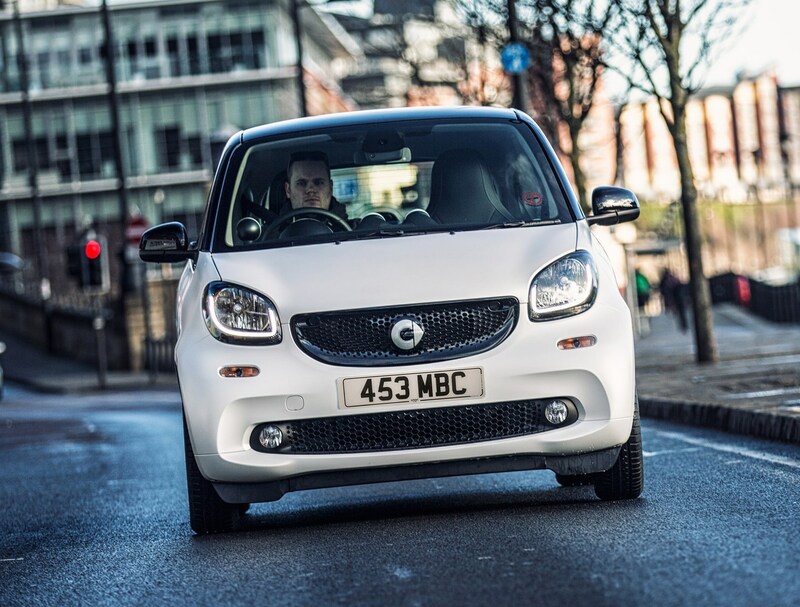 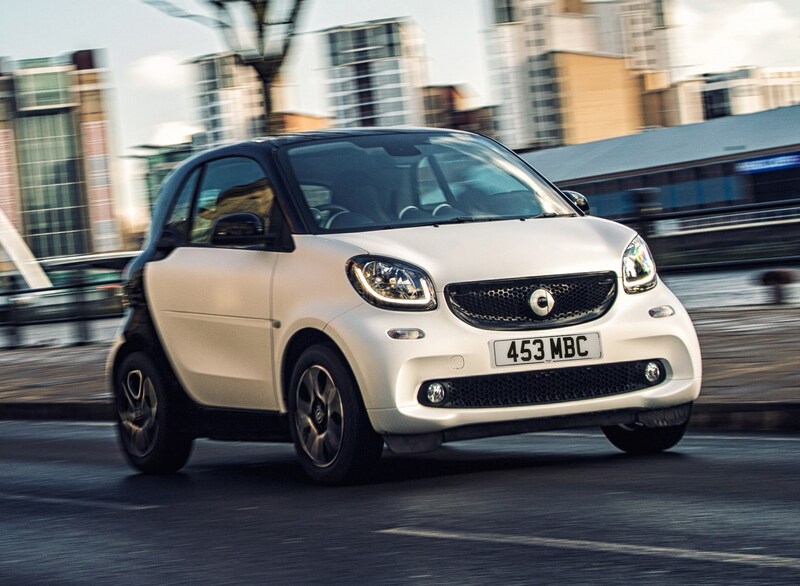 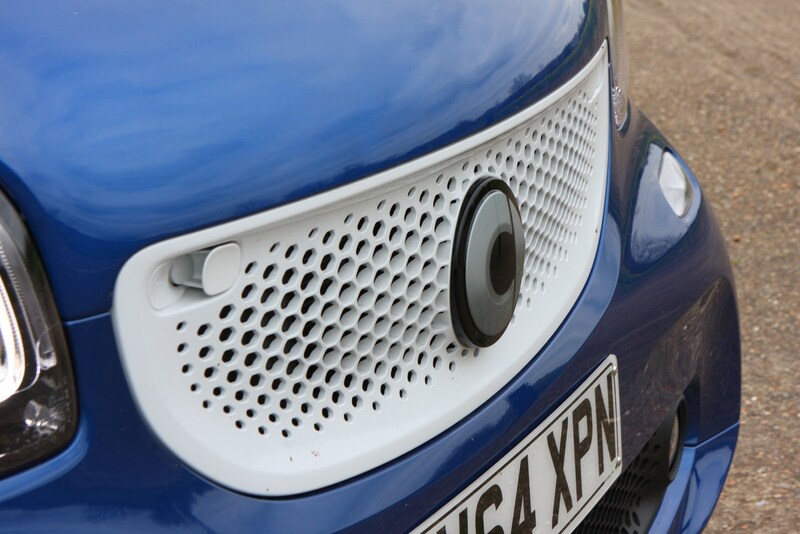 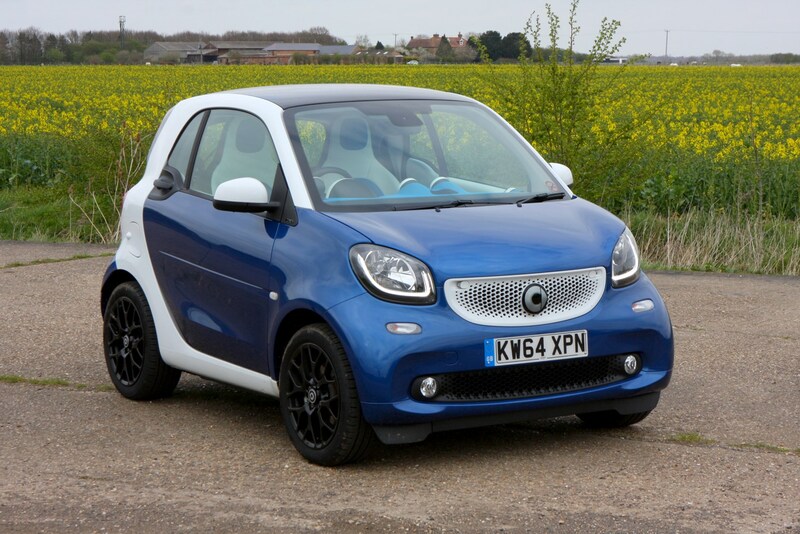 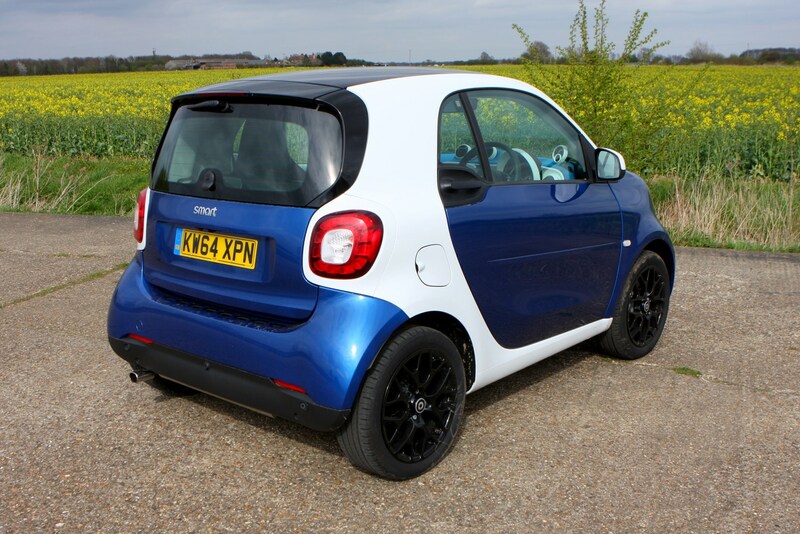 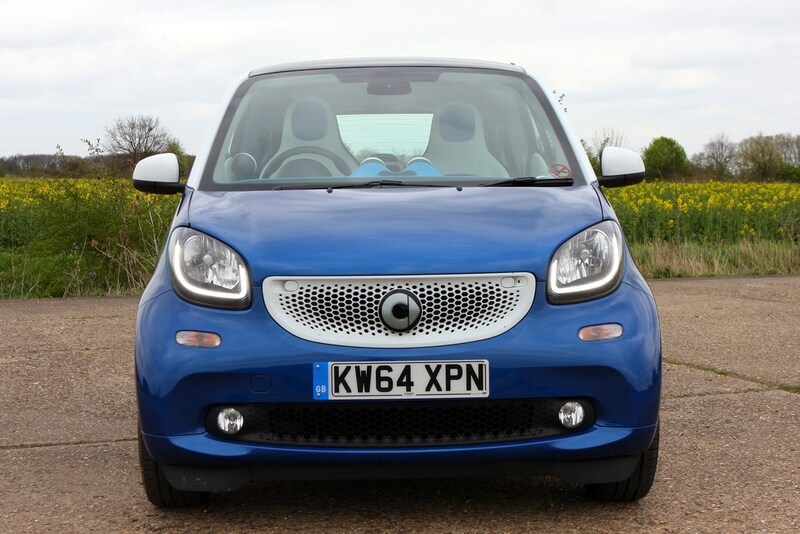 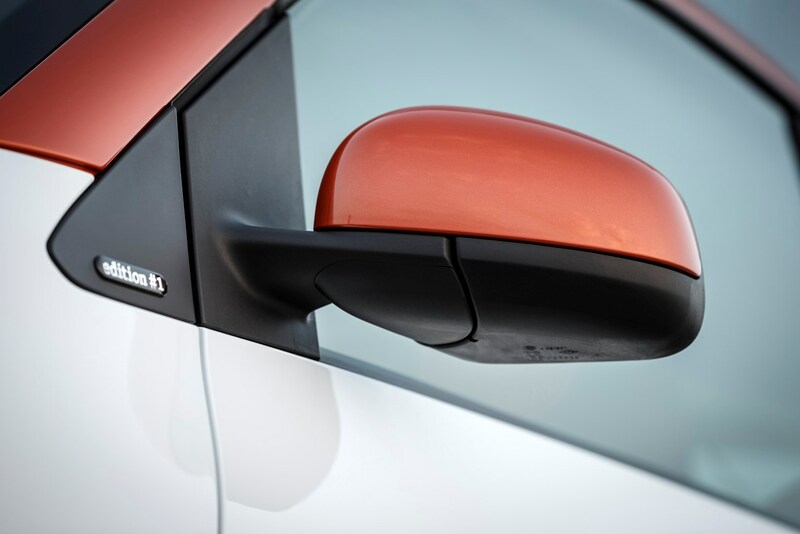 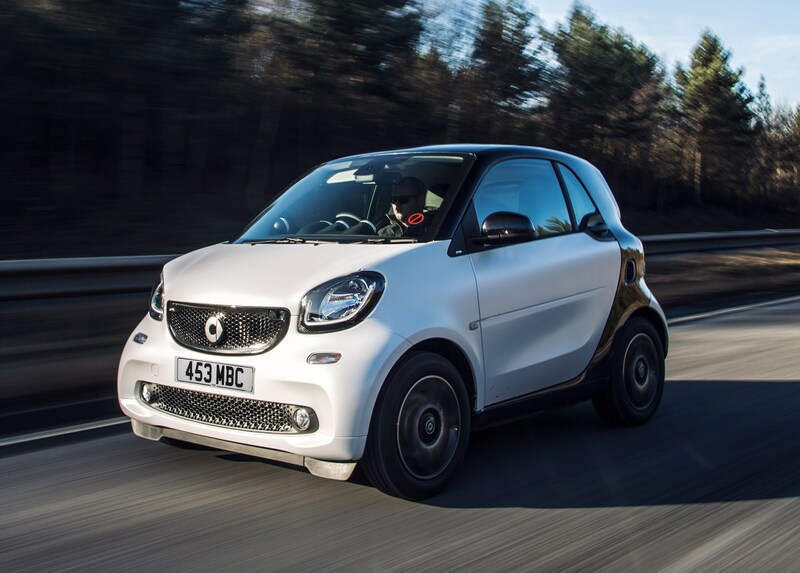 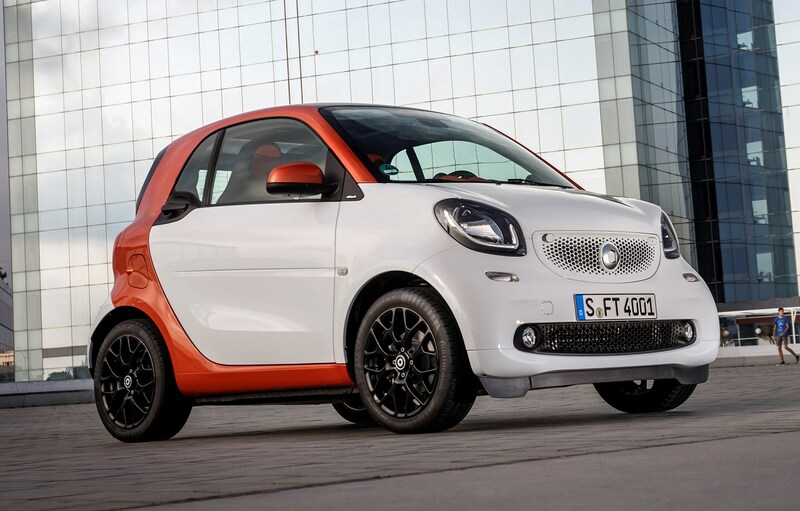 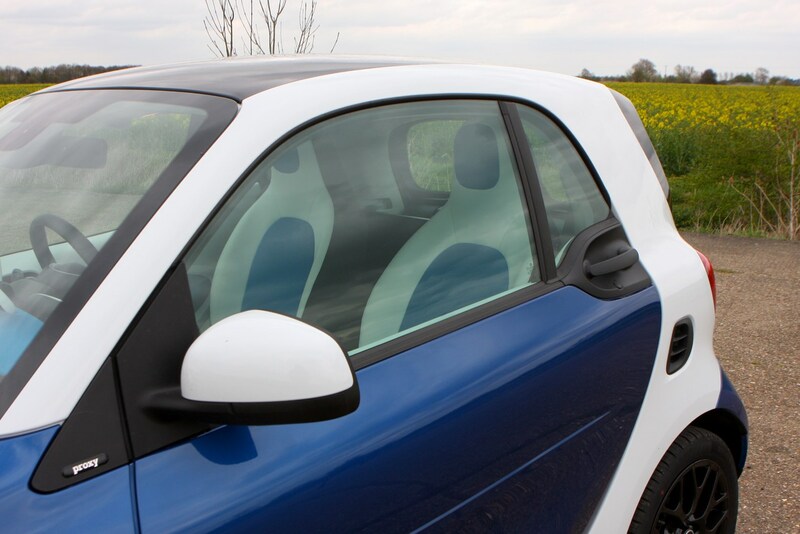 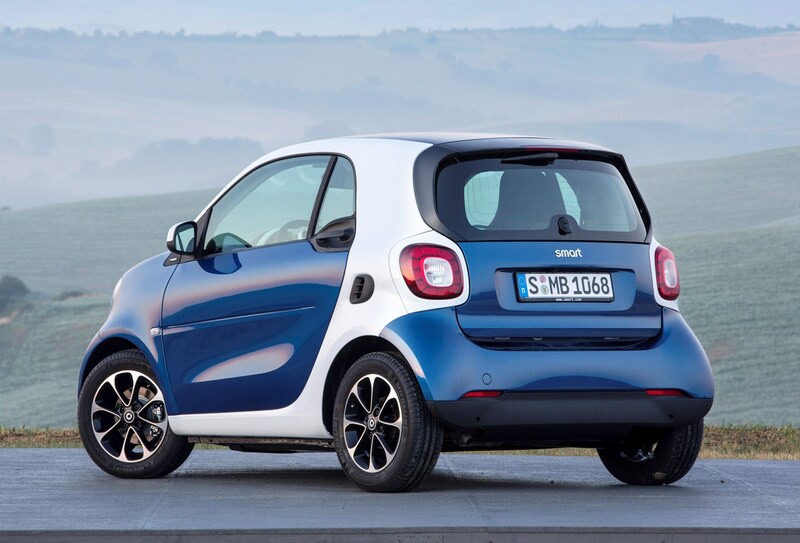 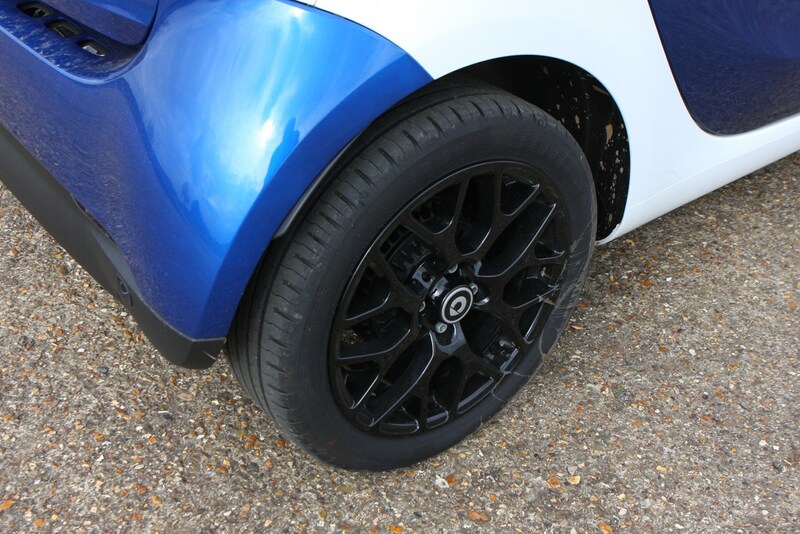 To find out more about this stand-alone city car, read on for our full Smart ForTwo review.